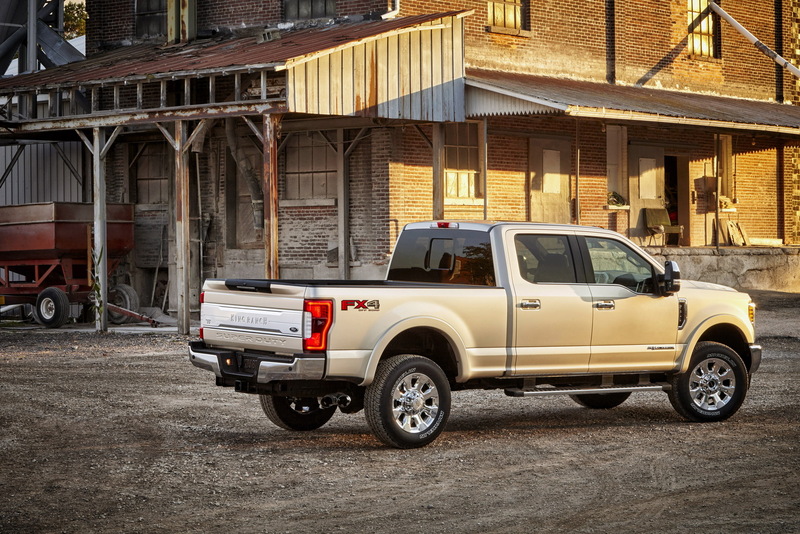 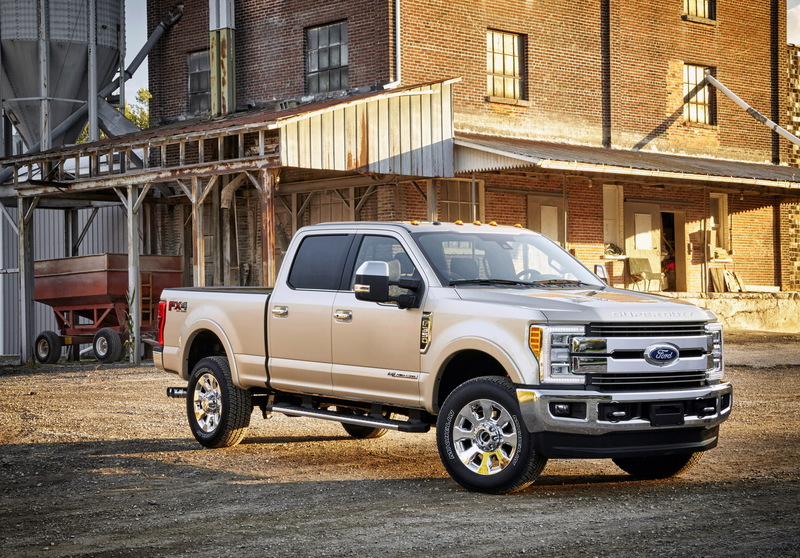 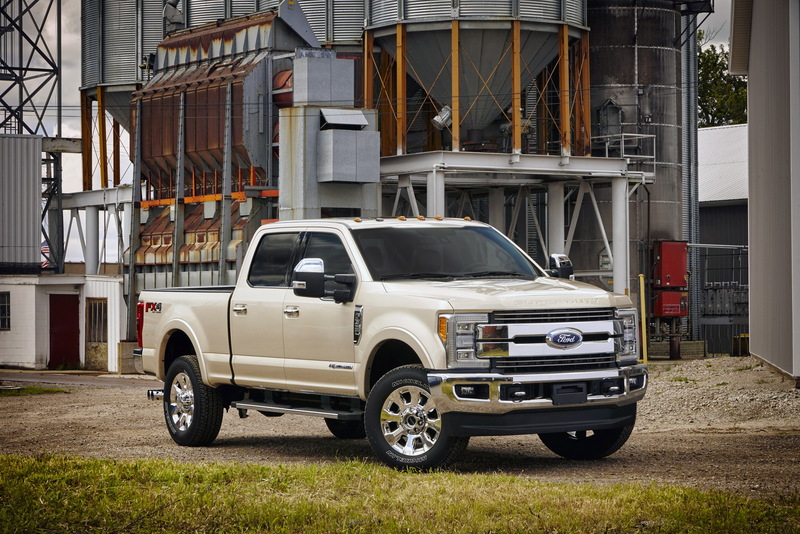 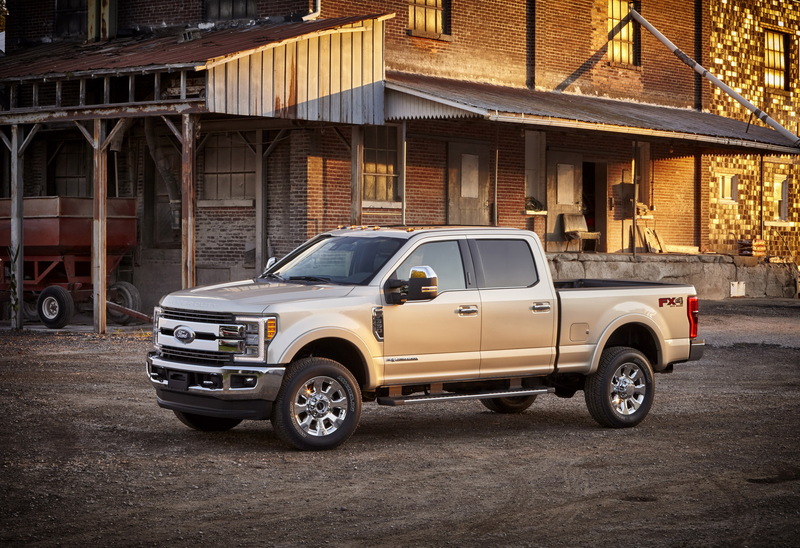 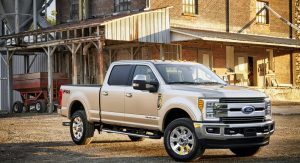 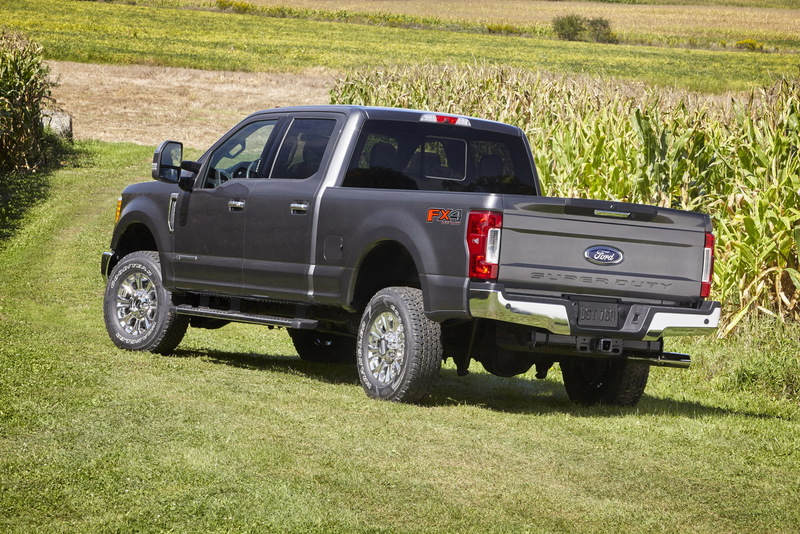 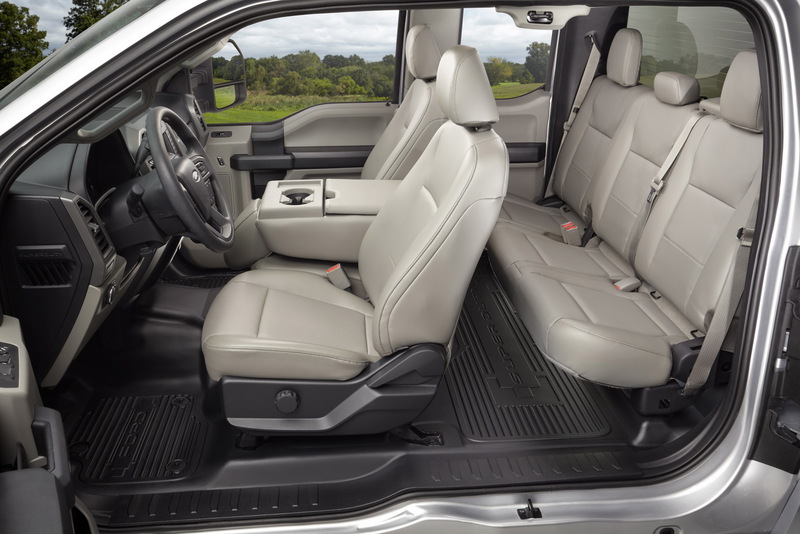 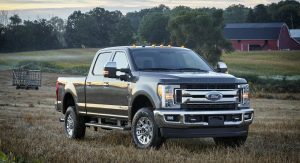 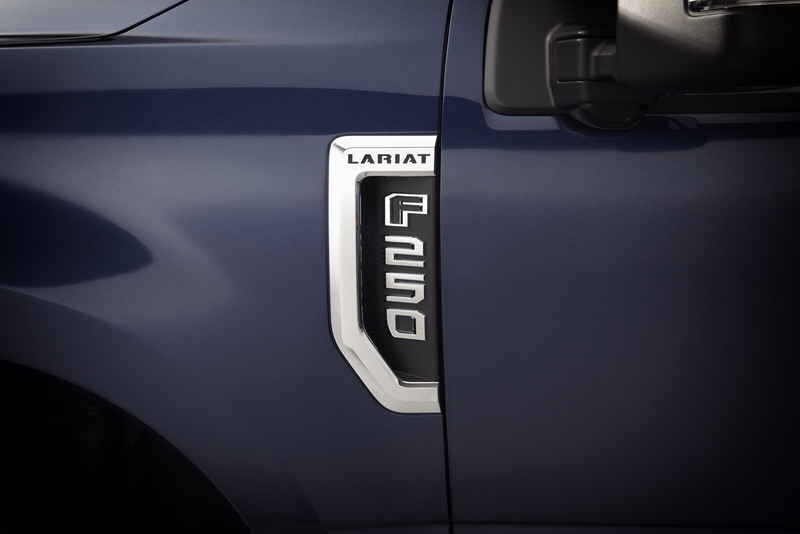 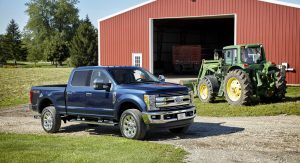 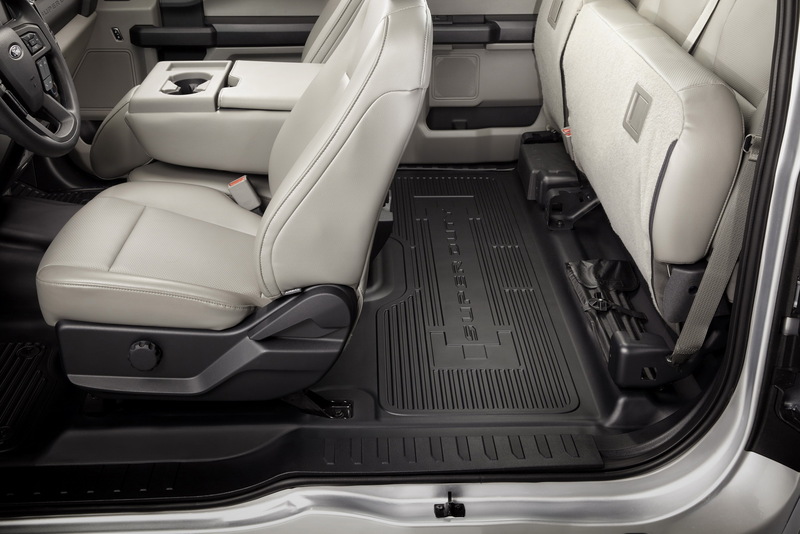 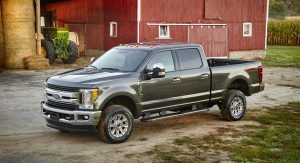 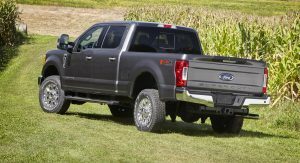 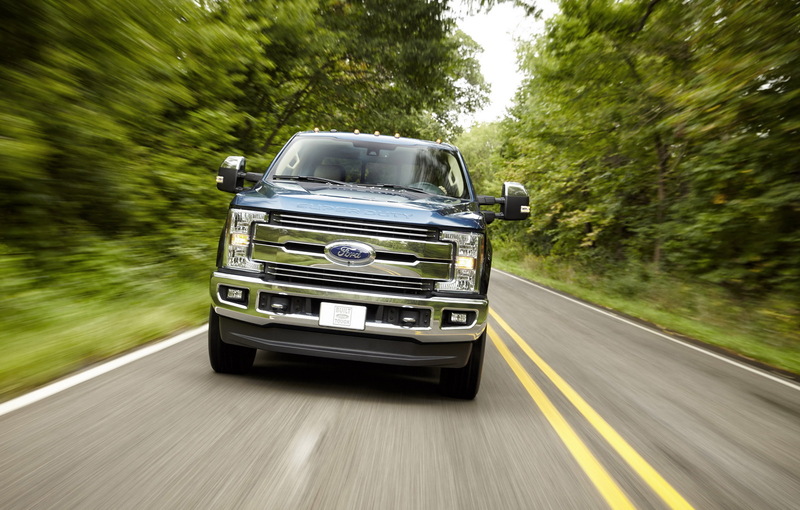 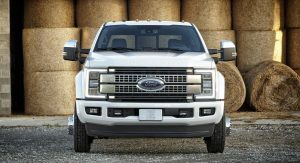 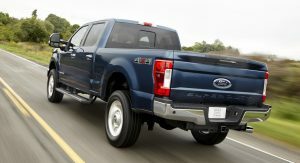 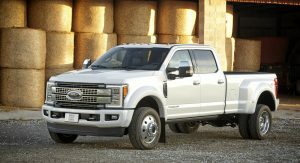 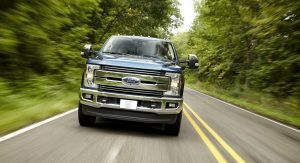 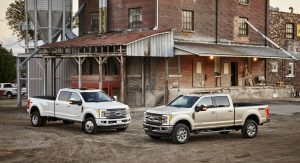 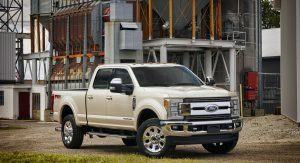 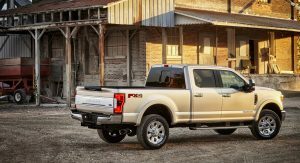 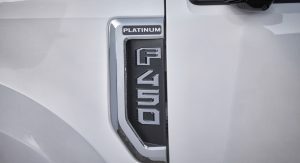 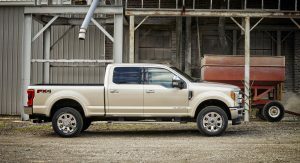 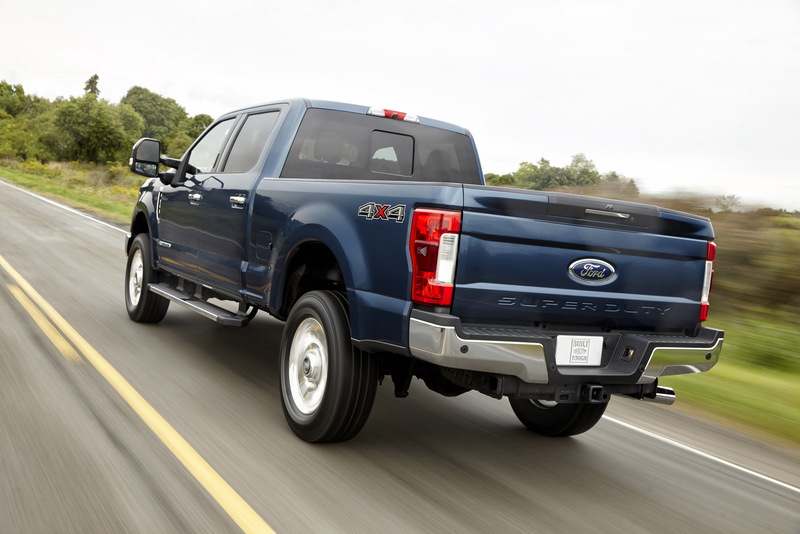 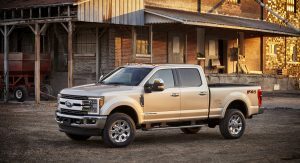 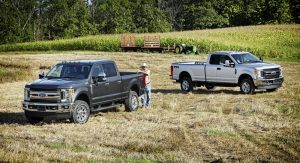 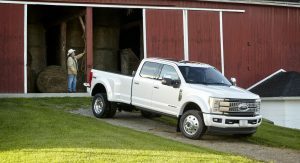 For a long time now, Ford’s F-Series pick-up truck is the top selling vehicle in the US, and with the new 2017 Super Duty Series, which includes the F-250, F-350 and F-450, flexing its muscles, it isn’t hard to see why. 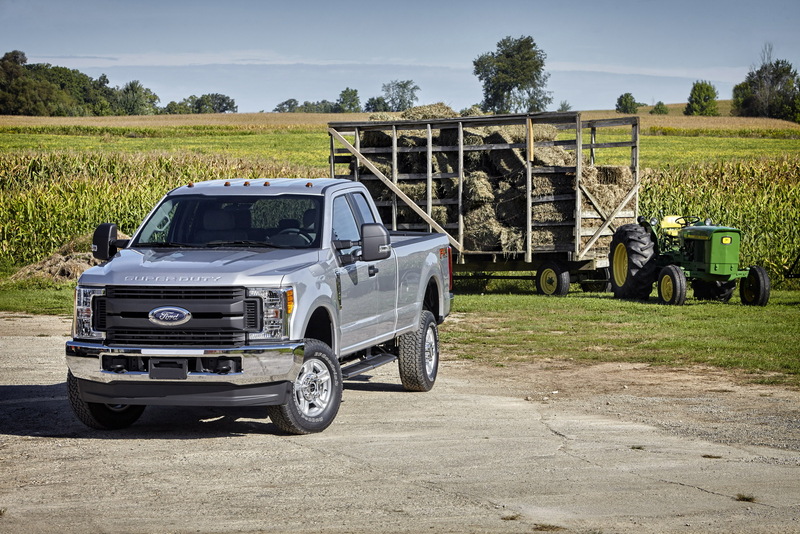 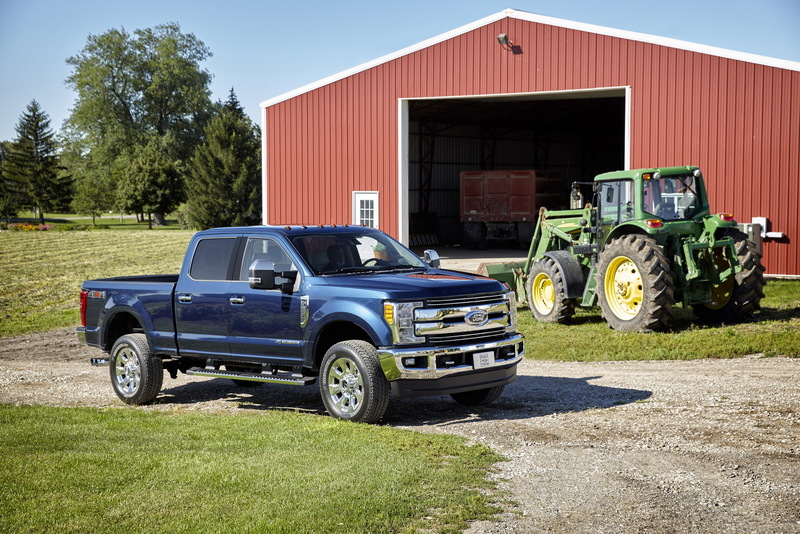 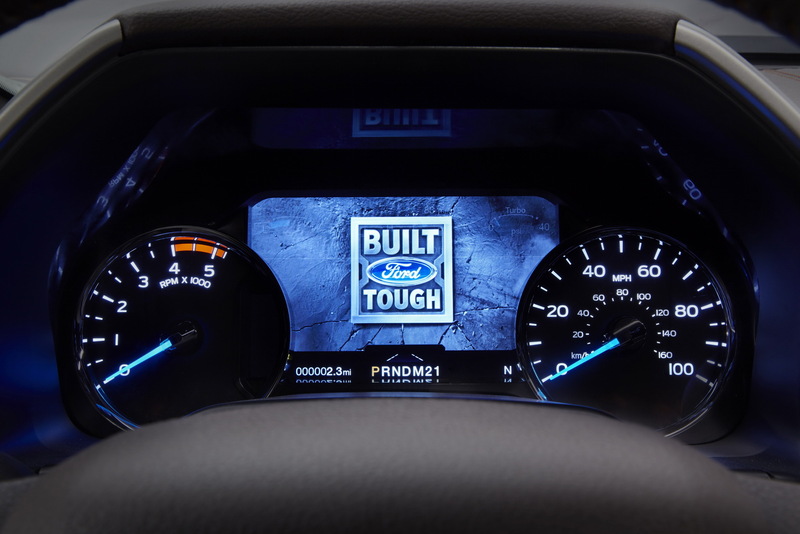 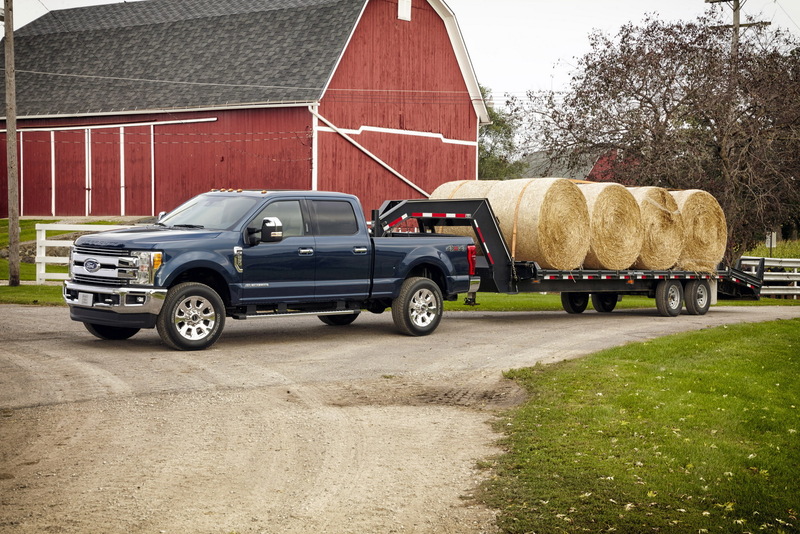 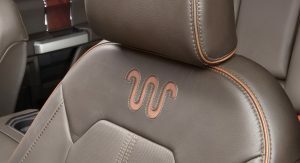 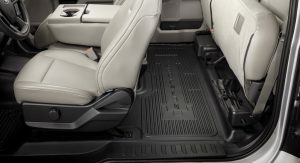 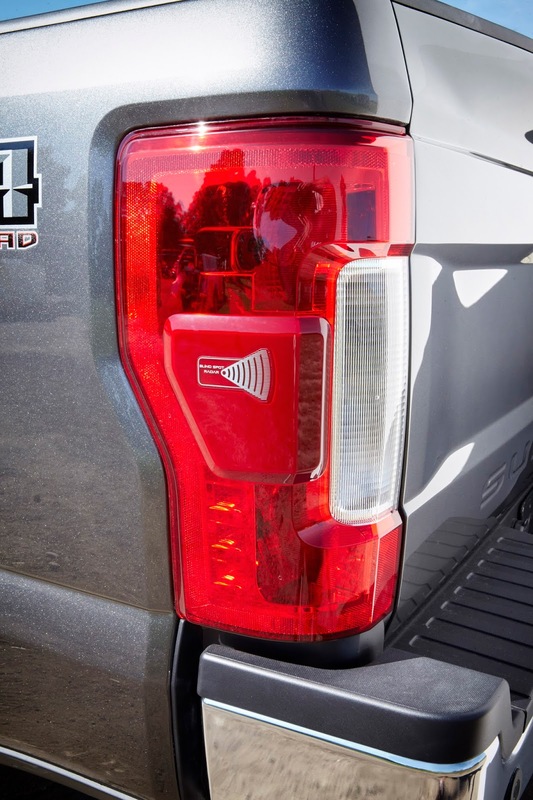 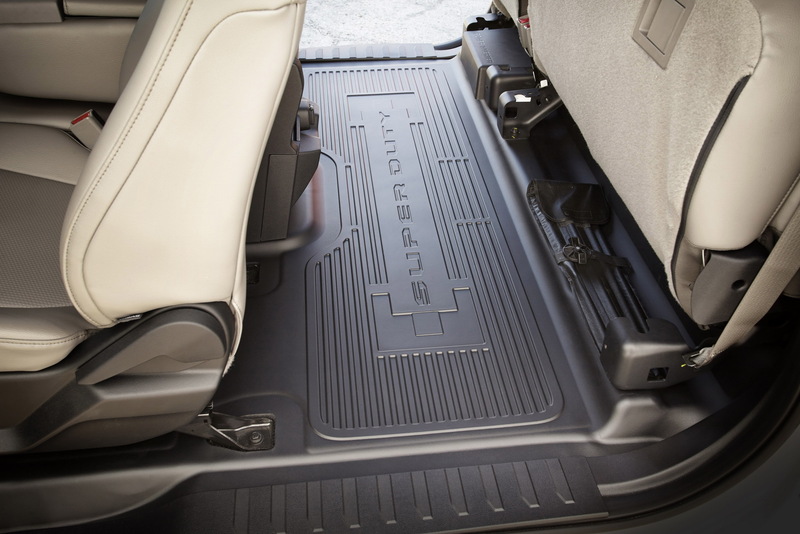 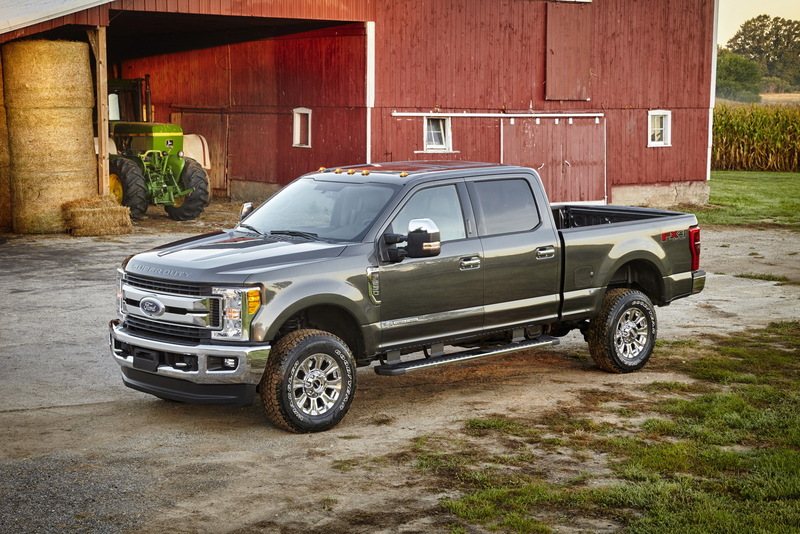 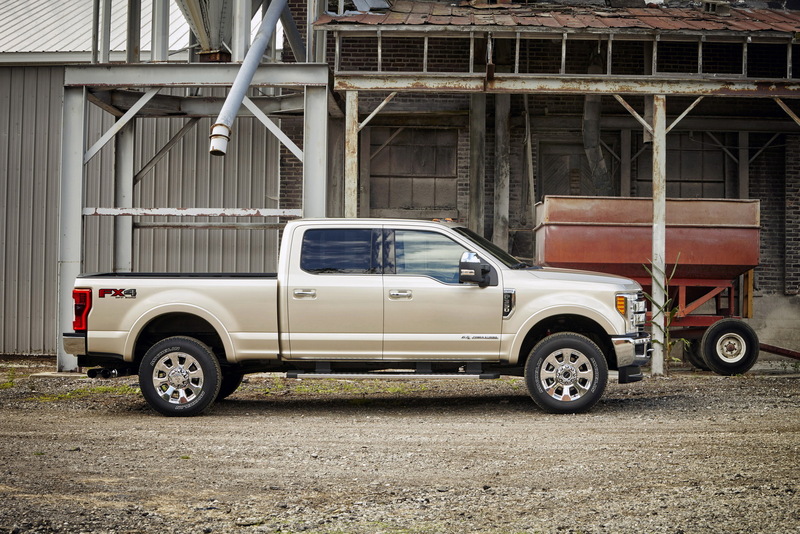 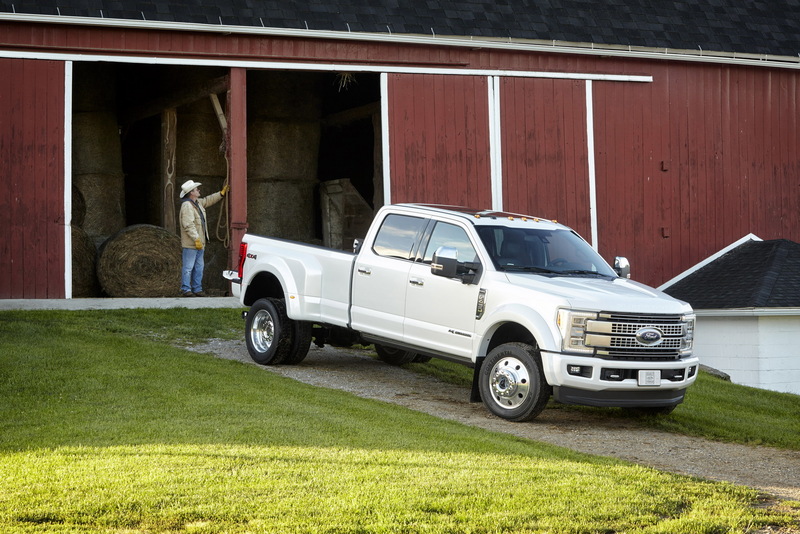 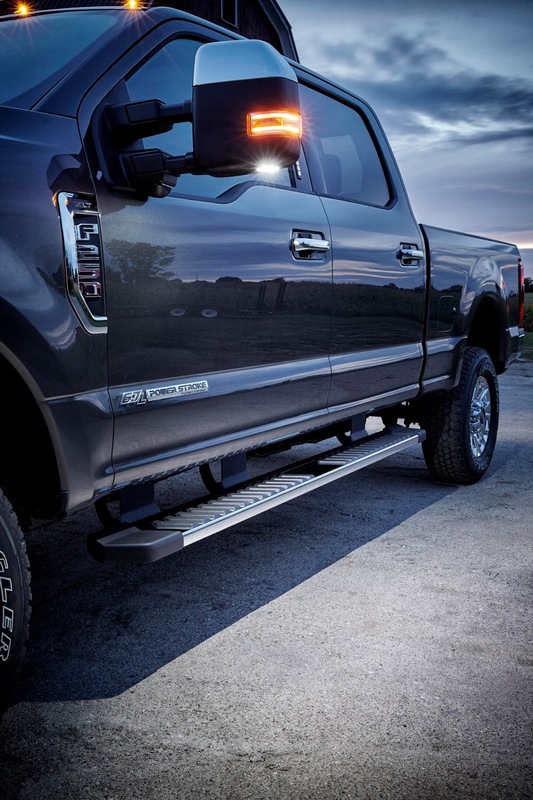 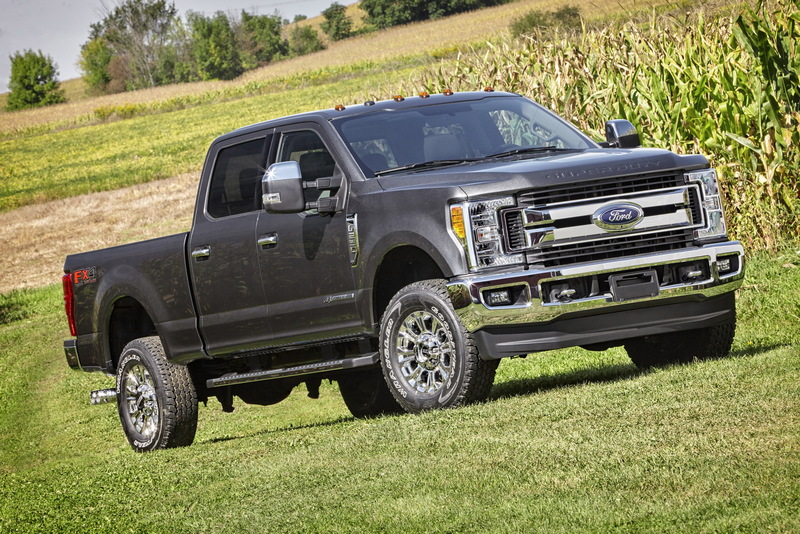 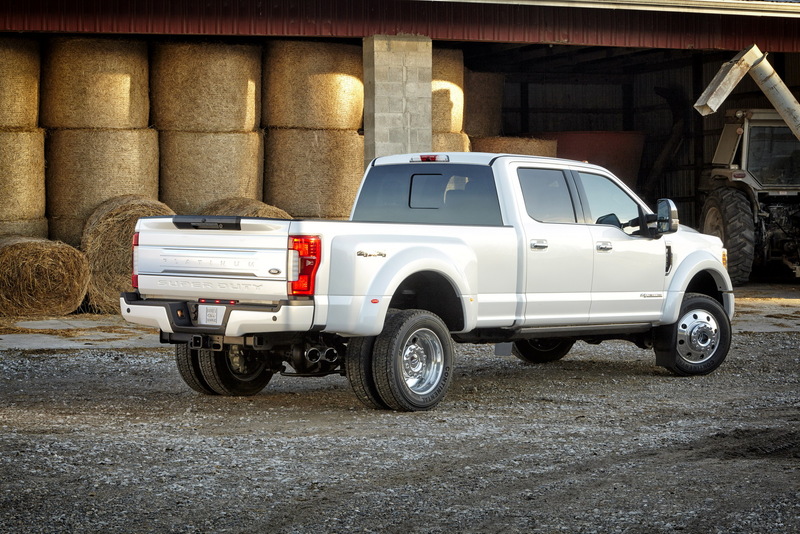 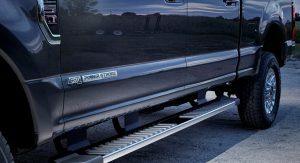 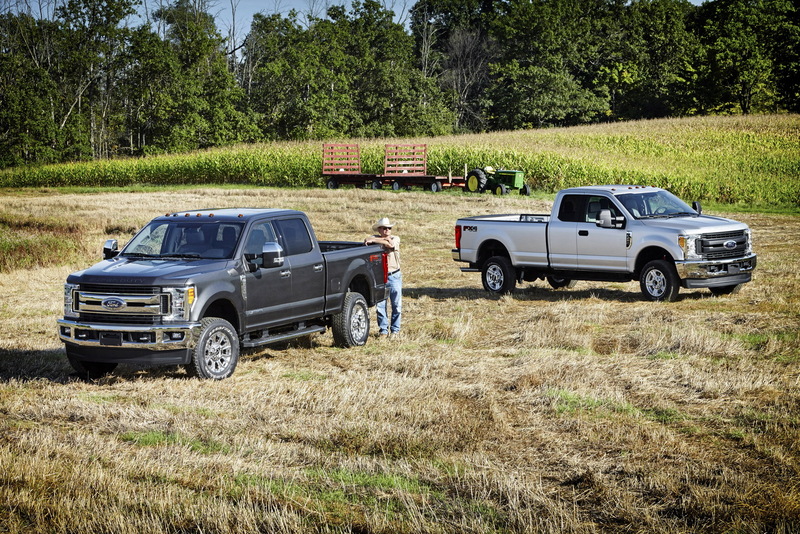 Characterized as the toughest, smartest and most capable Super Duty line-up ever, the new series comes with an overabundance of awesome goodies, options and resources. 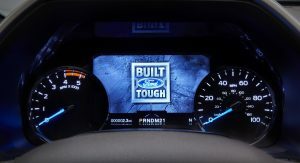 Oh, and with a lot of added coolness straight from the factory. 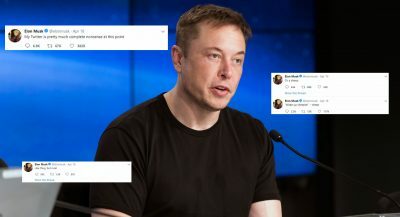 So, what does this new iteration brings to the table? 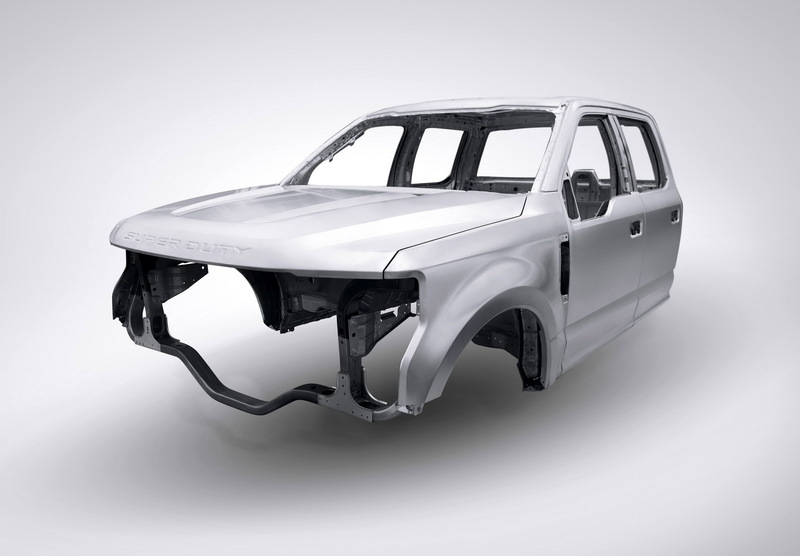 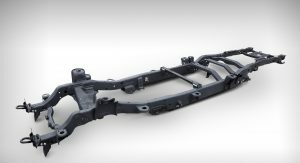 Well, the backbone of the rig is an all-new boxed frame comprised of more than 95 percent high-strength steel, which is actually 24 times stiffer than the previous one. 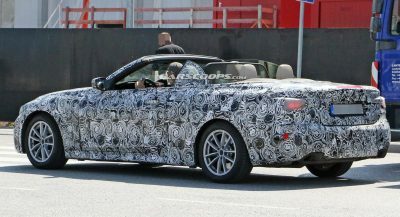 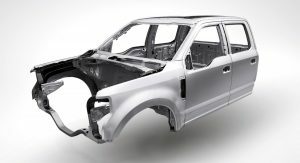 And you know how the U.S. car makers like to infuse the cool factor with the bucketload in their products, right? 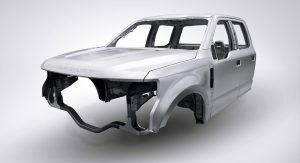 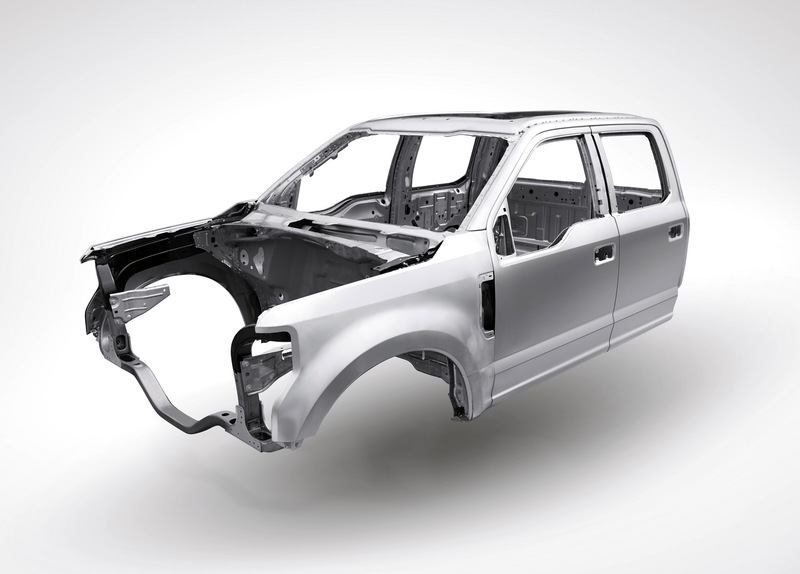 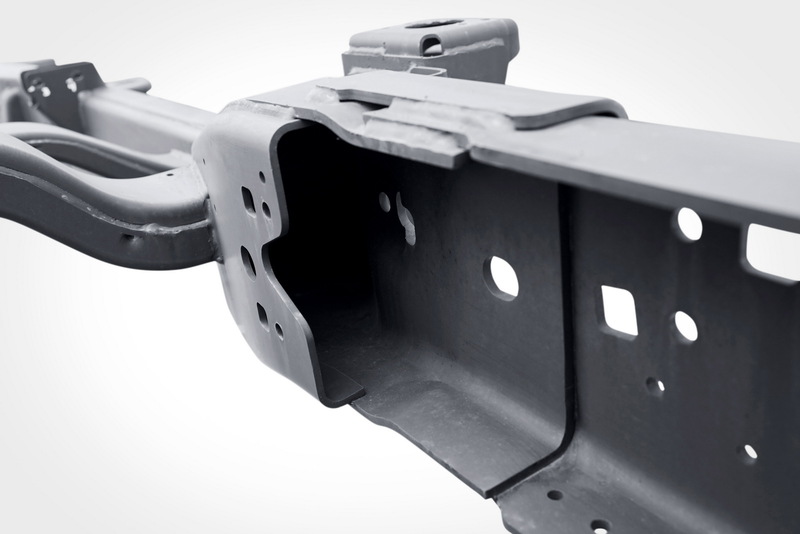 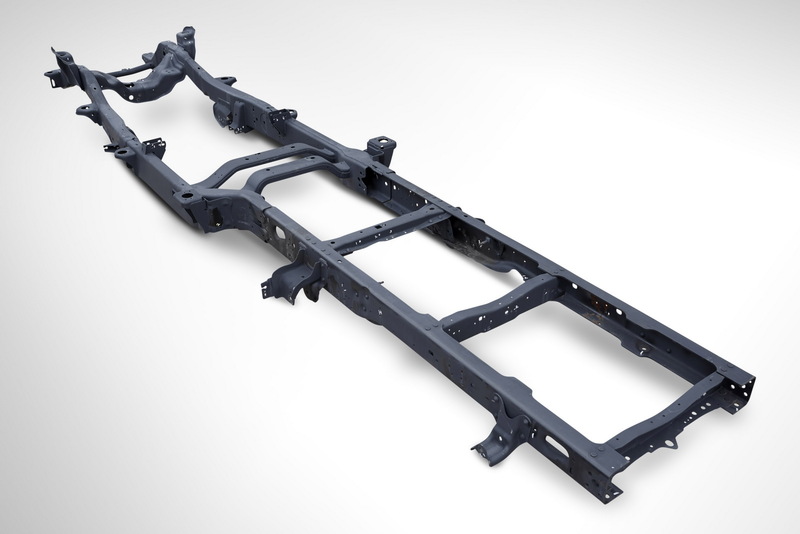 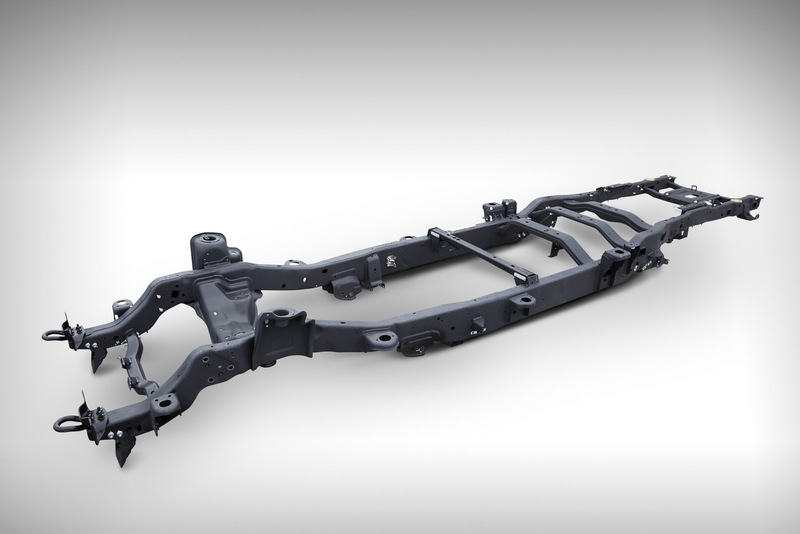 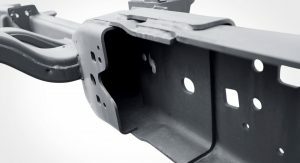 So how about a military-grade, dent-resistant, corrosion-free, lightweight aluminum alloy body, which together with the high-strength steel reduces weight by up to 350 pounds (159kg). 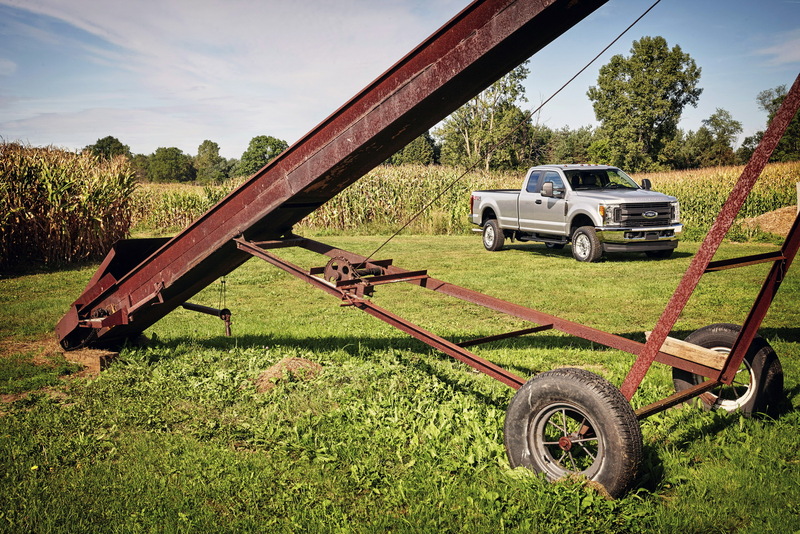 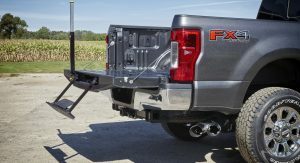 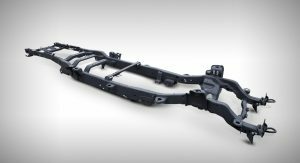 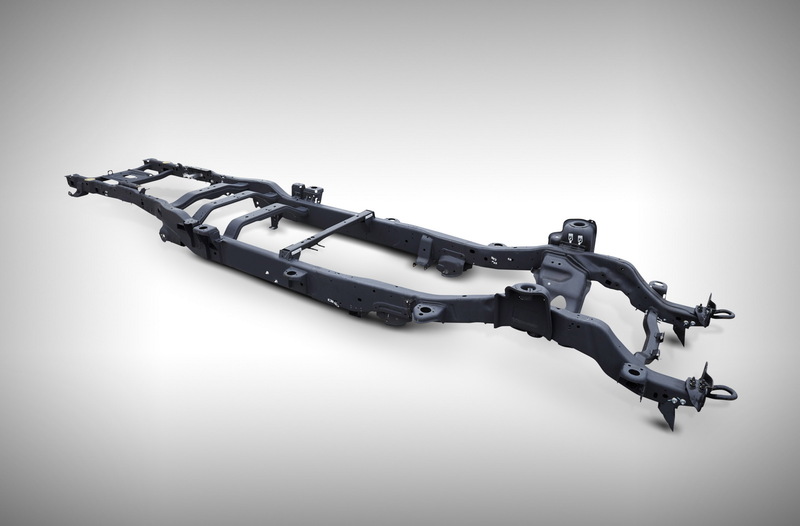 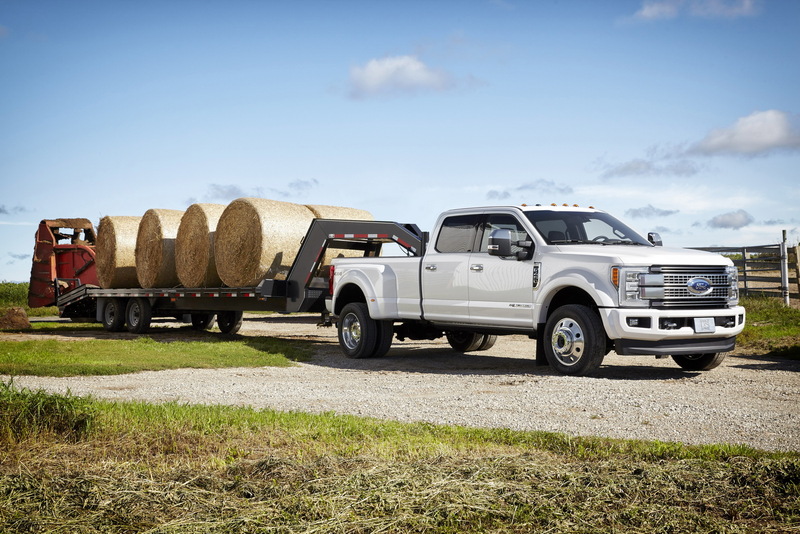 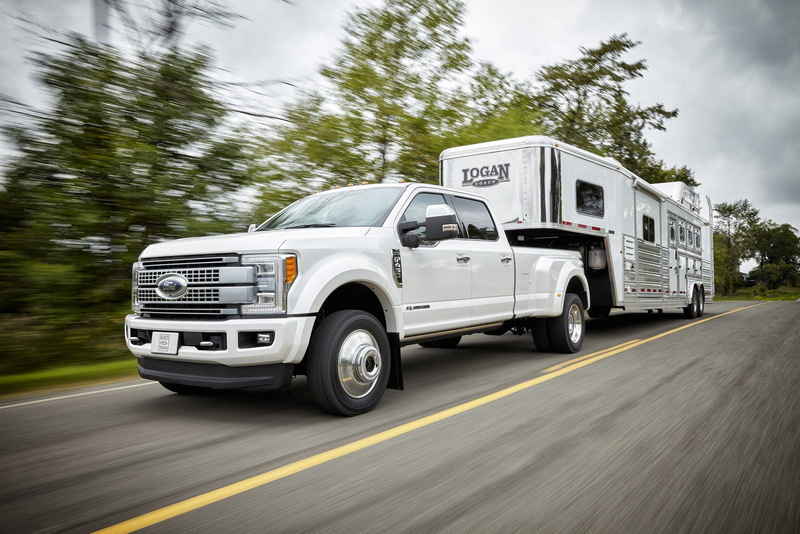 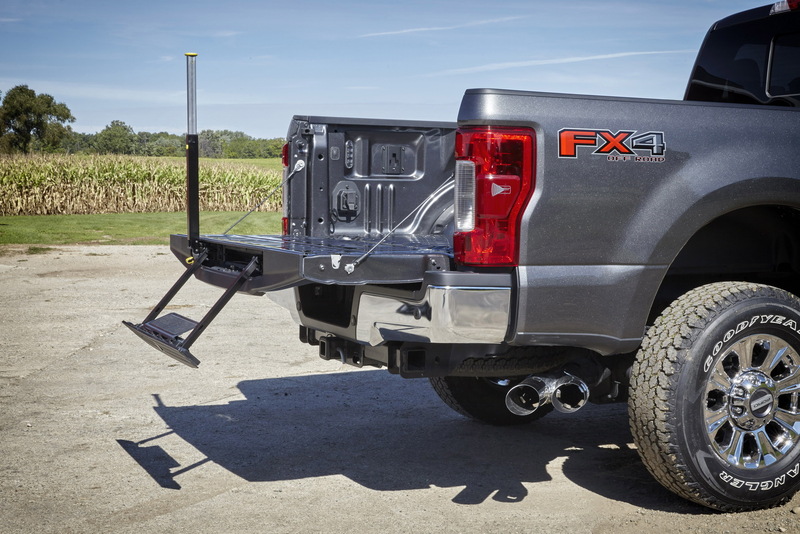 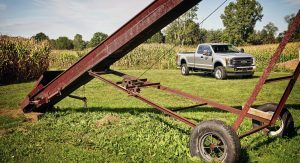 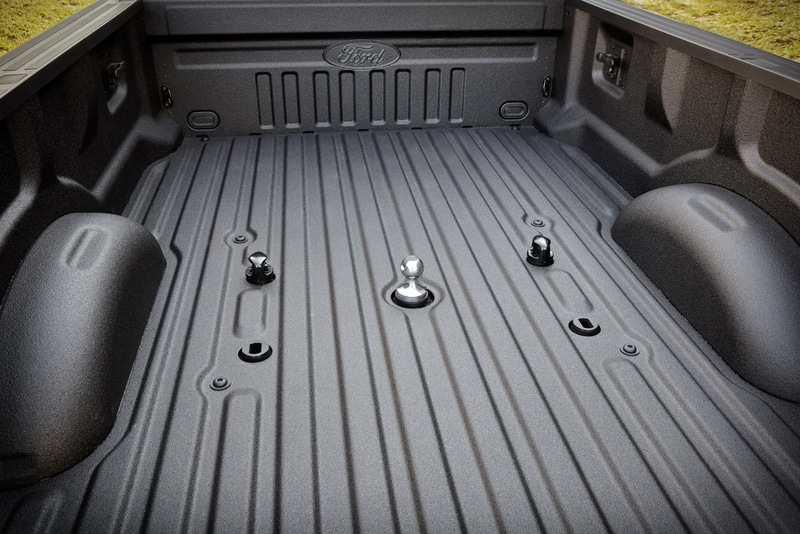 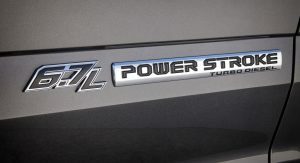 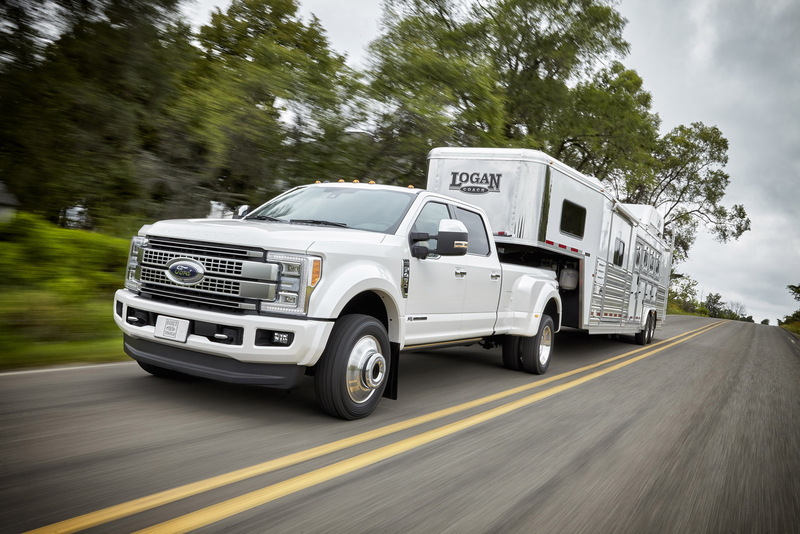 All these improvements add up to offer the most towing and hauling capability ever delivered by Super Duty, especially as it features heavier-duty four-wheel-drive components, driveline, axles and towing hardware. 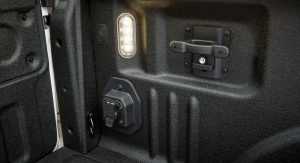 But even if it summons blue-collar working (like trucks should), that doesn’t mean the new series doesn’t come packed with gizmos and gadgets. 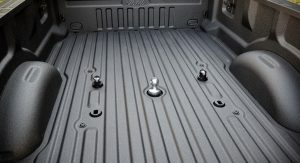 And I mean packed. 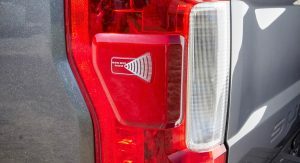 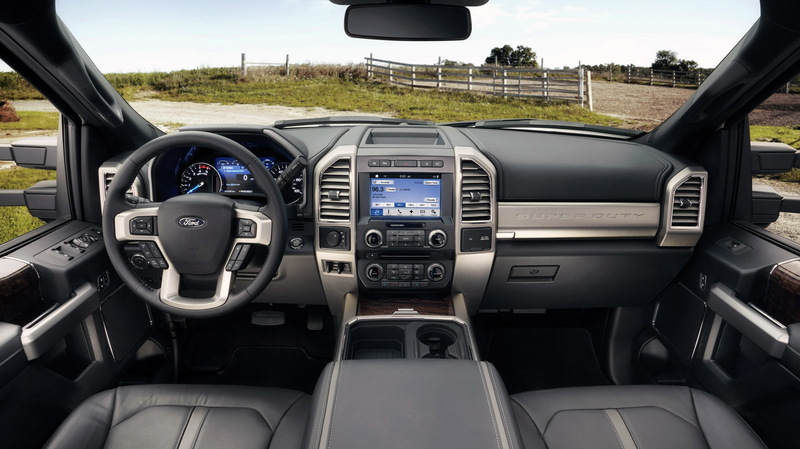 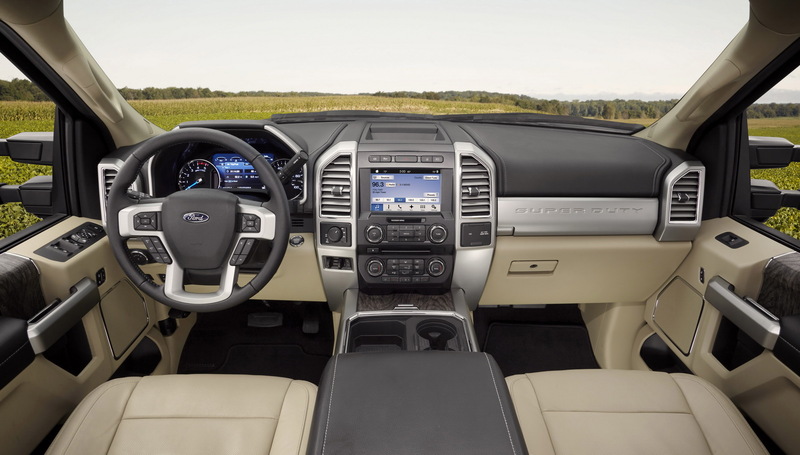 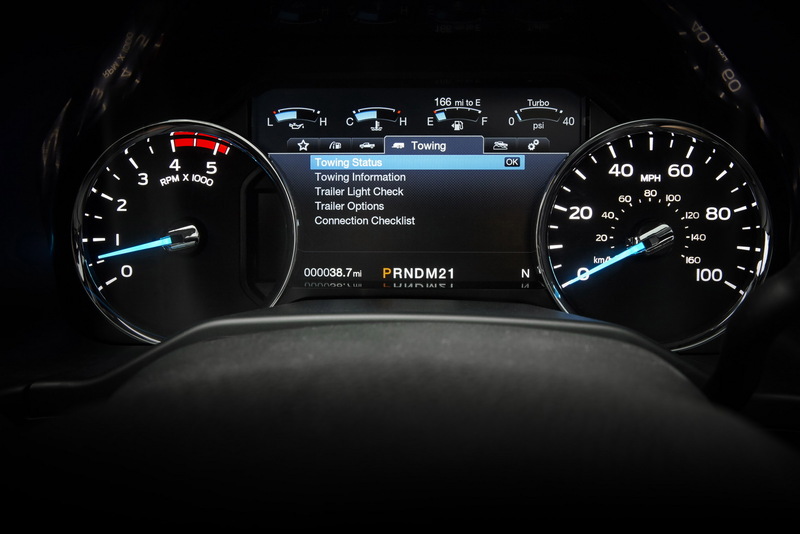 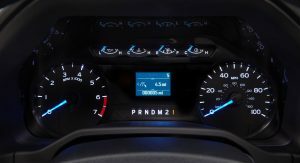 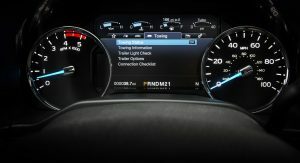 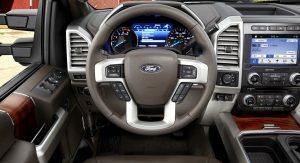 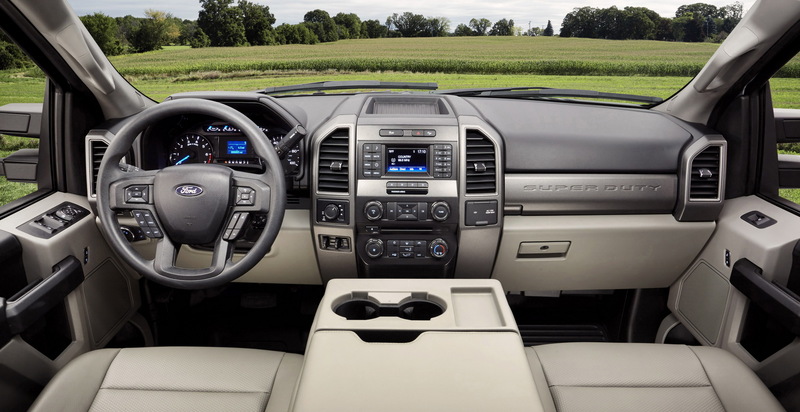 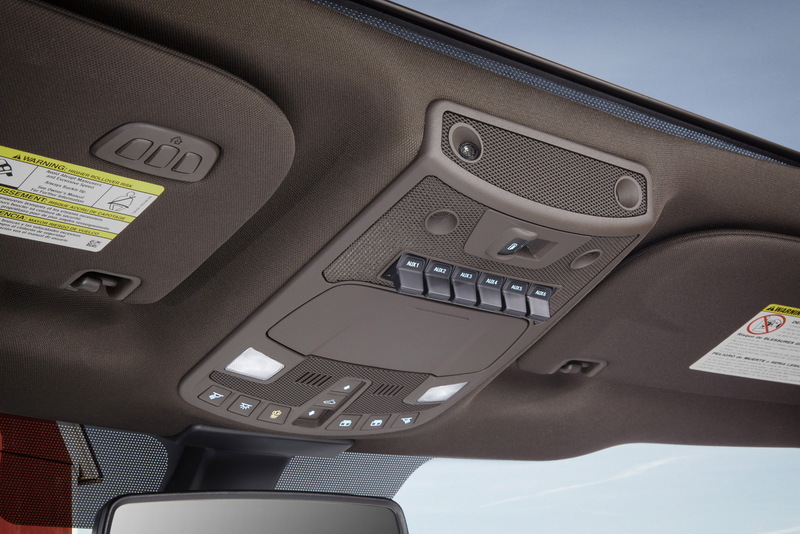 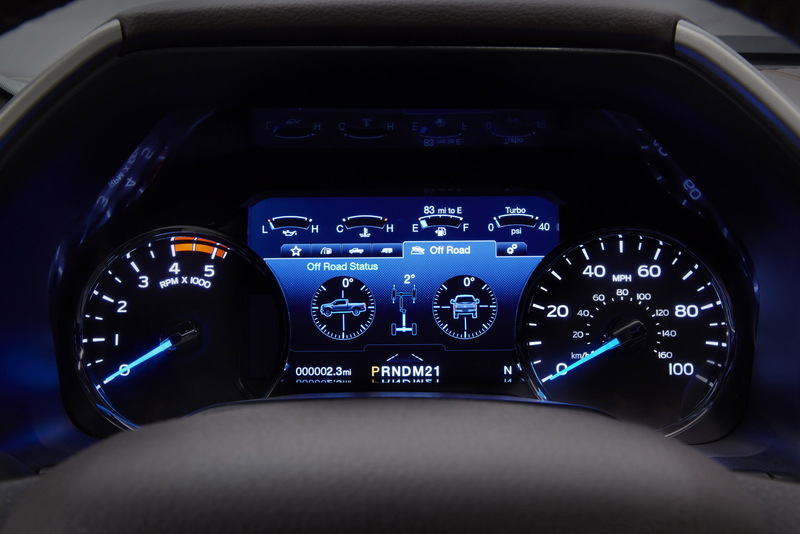 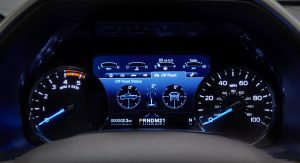 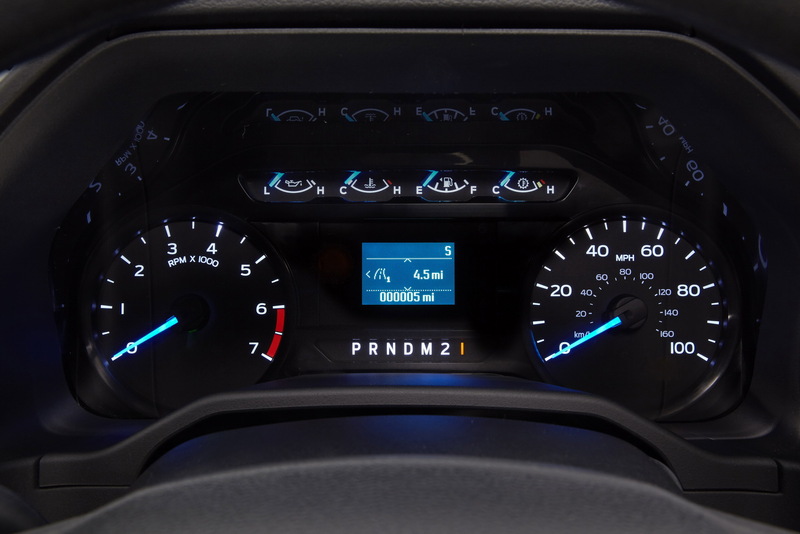 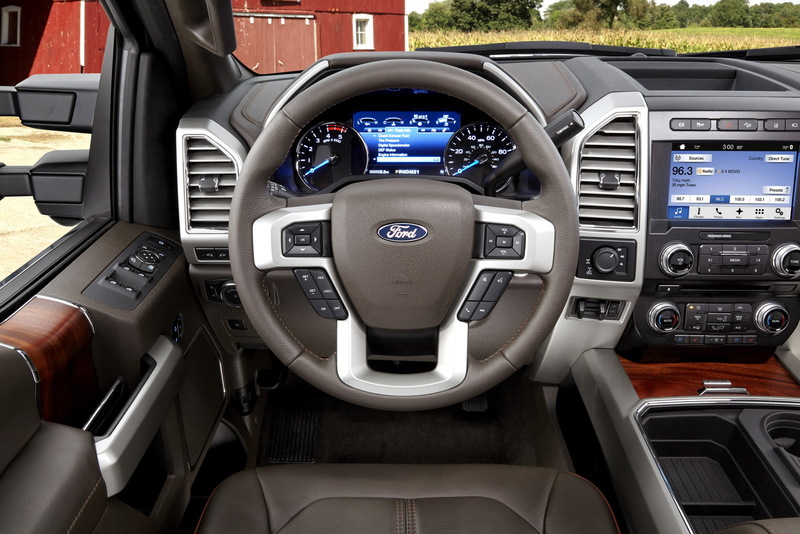 According to Ford, there are 16 segment-first new features available for the Super Duty, from LED lighting to adaptive cruise control. 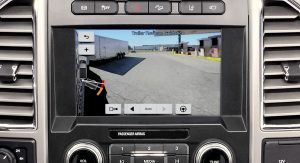 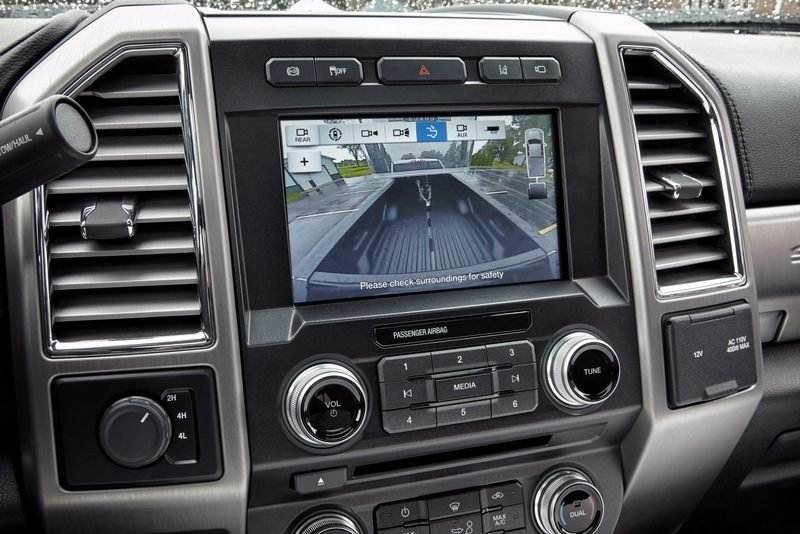 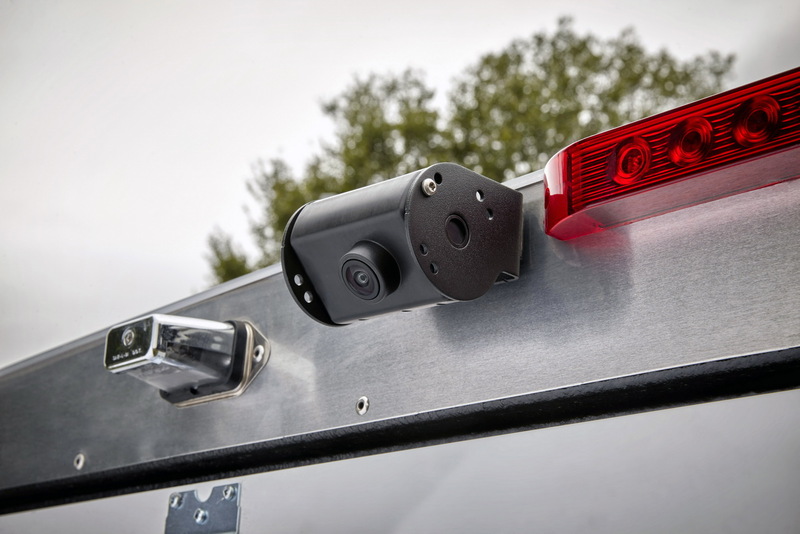 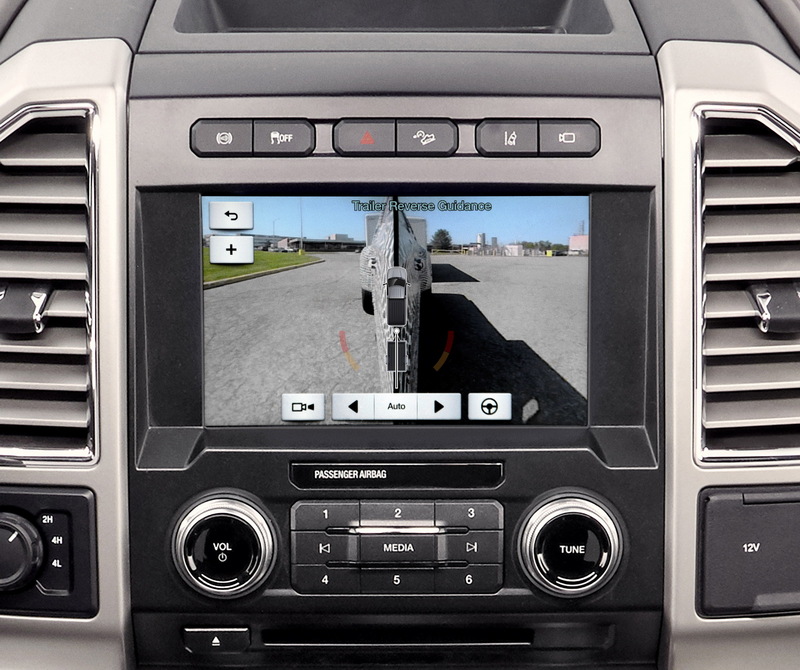 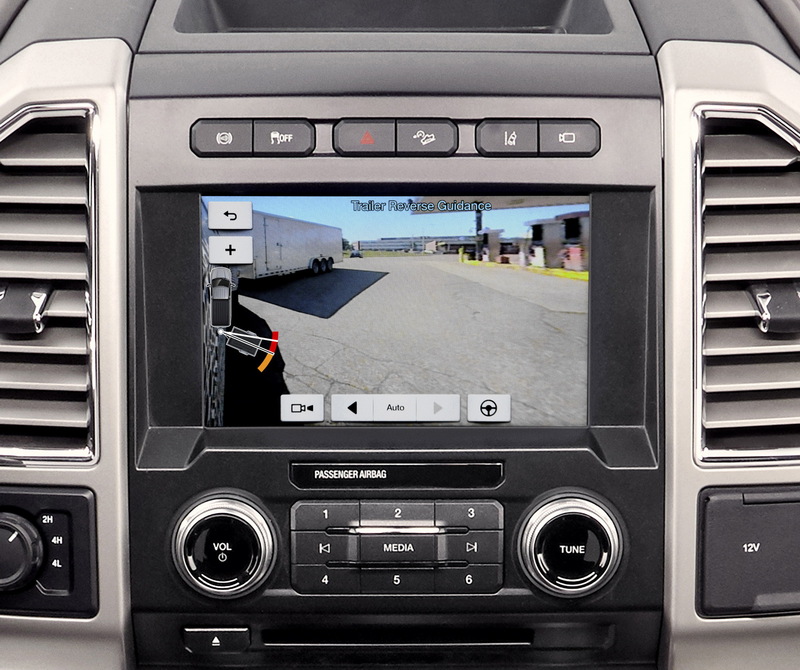 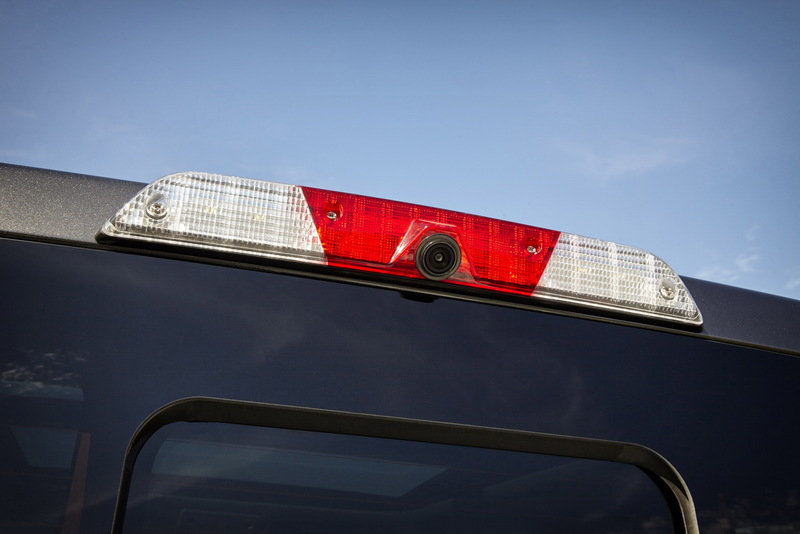 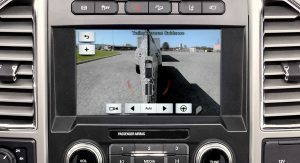 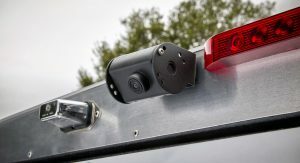 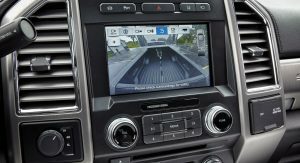 There can be as many as seven cameras to help customers see more angles and monitor conditions around the truck – a very useful feature while maneuvering a trail. 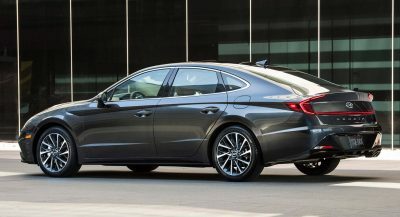 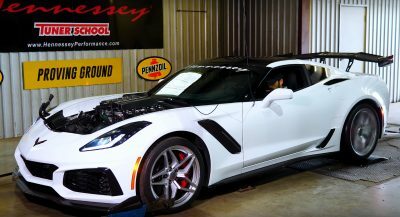 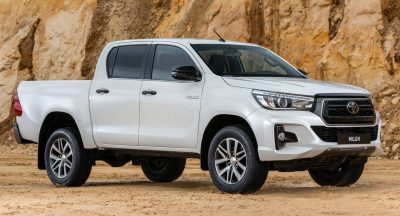 It can also come with in-cab tire pressure monitoring, adaptive steering, blind spot information system, lane departure warning, cruise control and collision warning with brake support. 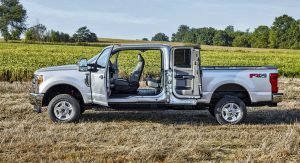 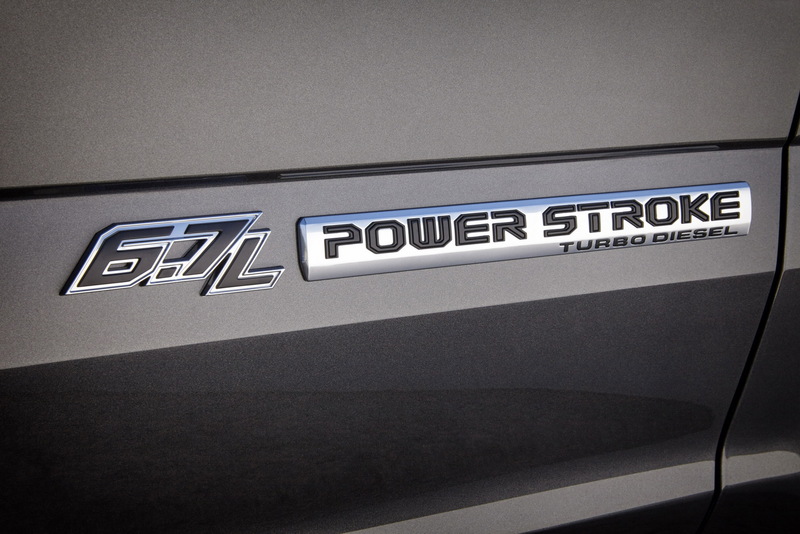 Engine-wise, the line-up remains unchanged, offering the same 6.7-litre Power Stroke V8 diesel (which actually got updated last year), the 6.8-litre petrol V10 and the 6.2-litre petrol V8 powerplants. 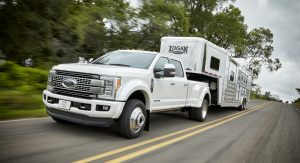 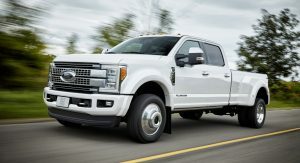 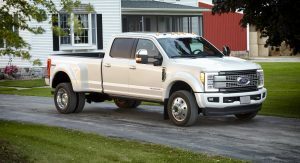 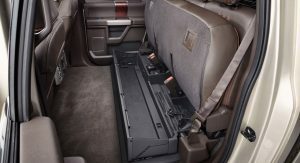 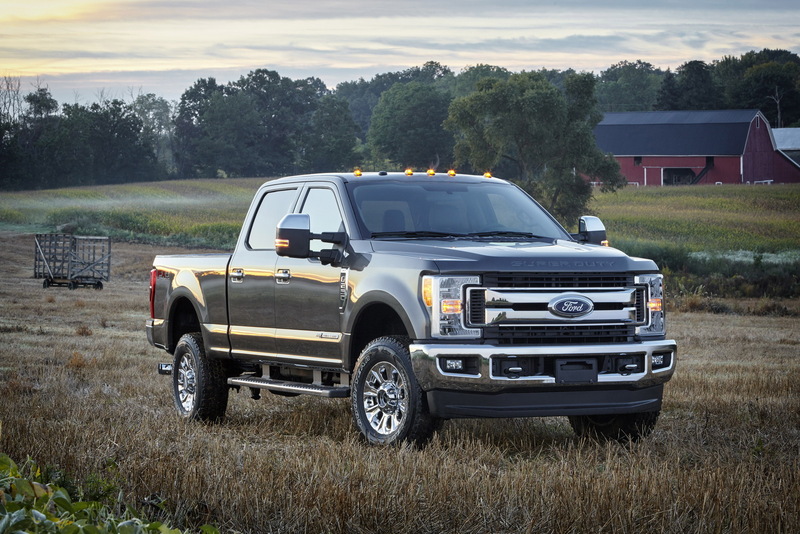 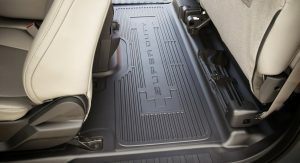 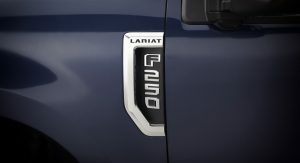 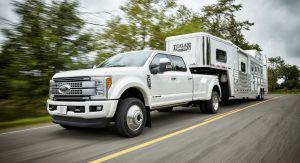 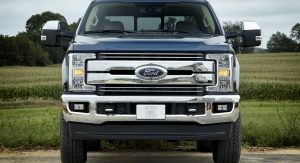 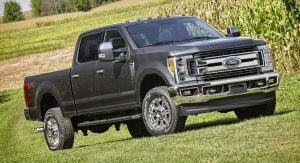 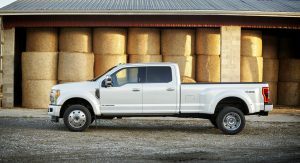 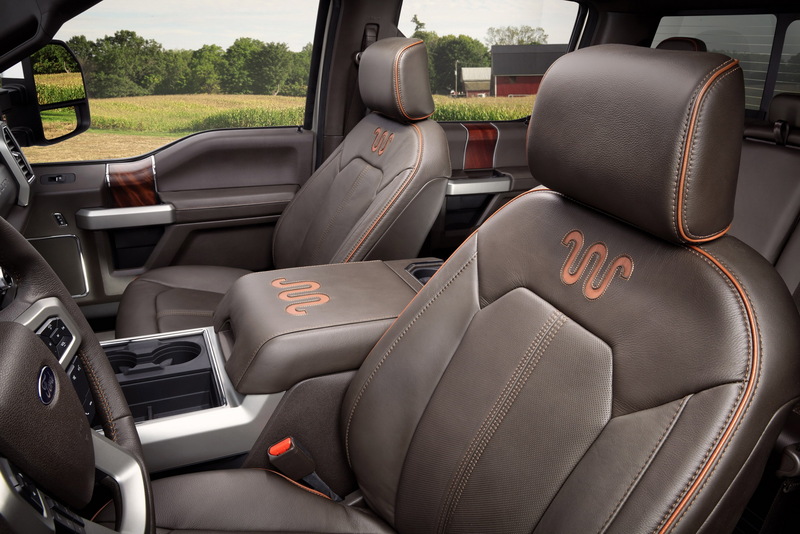 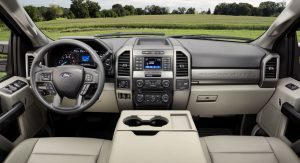 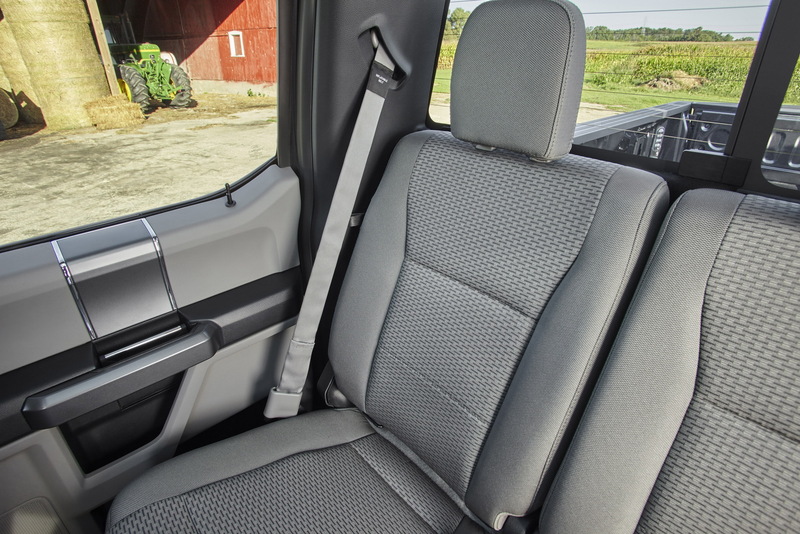 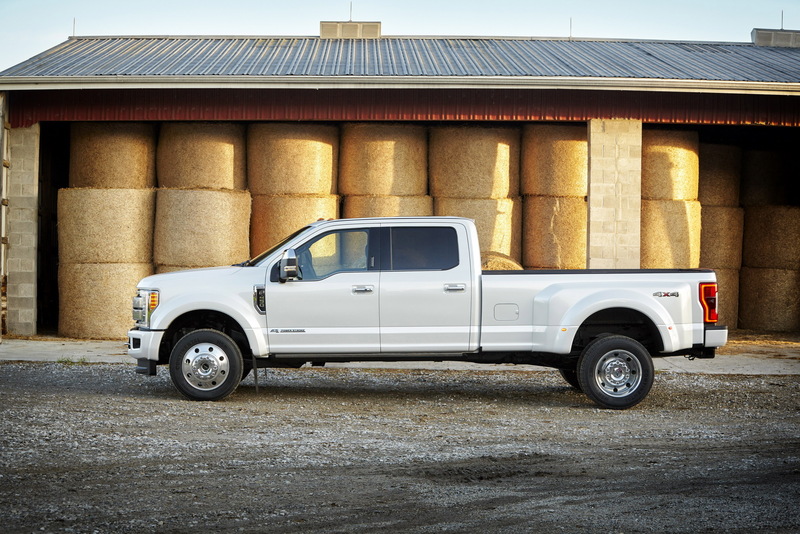 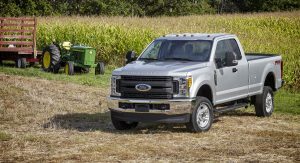 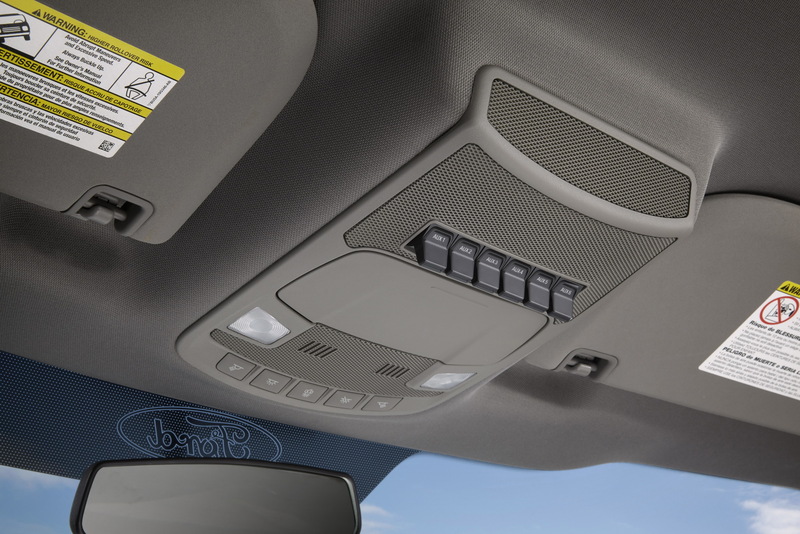 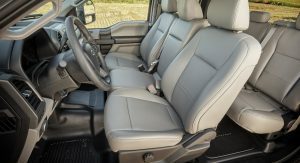 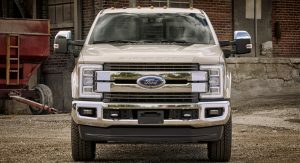 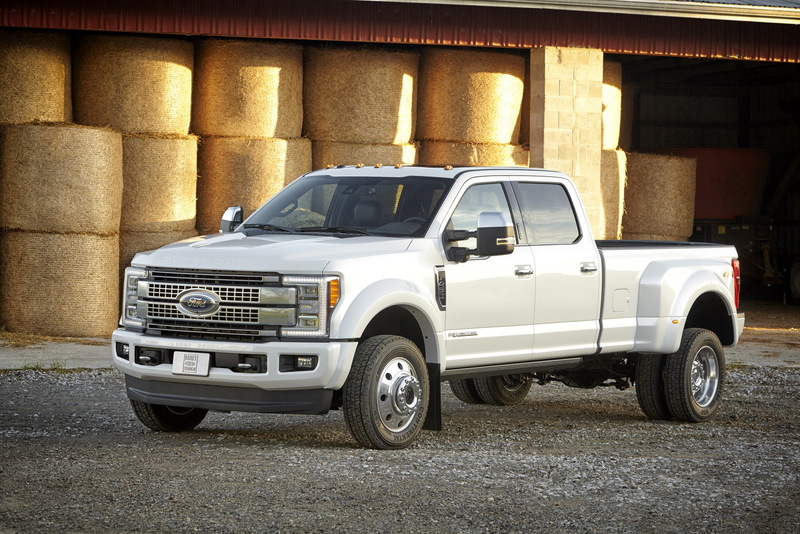 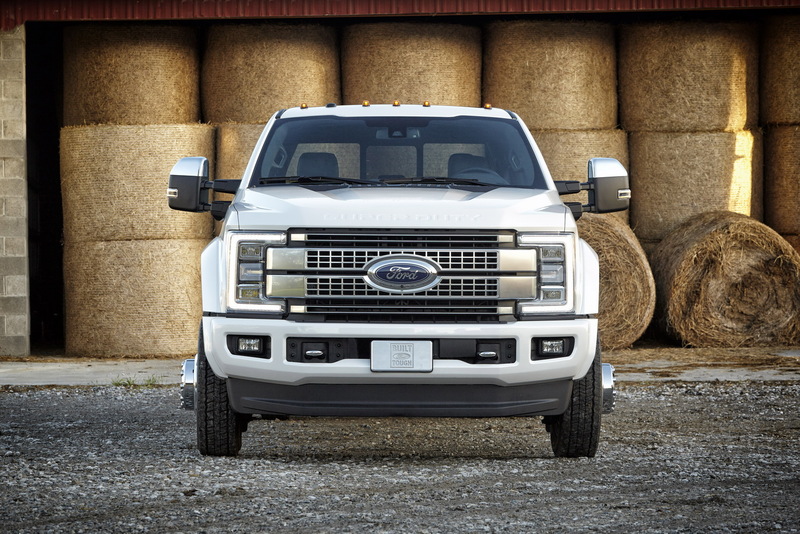 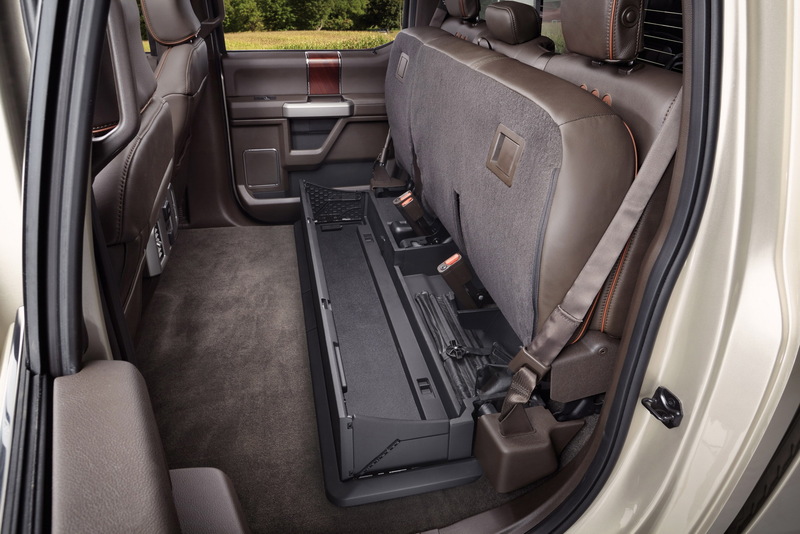 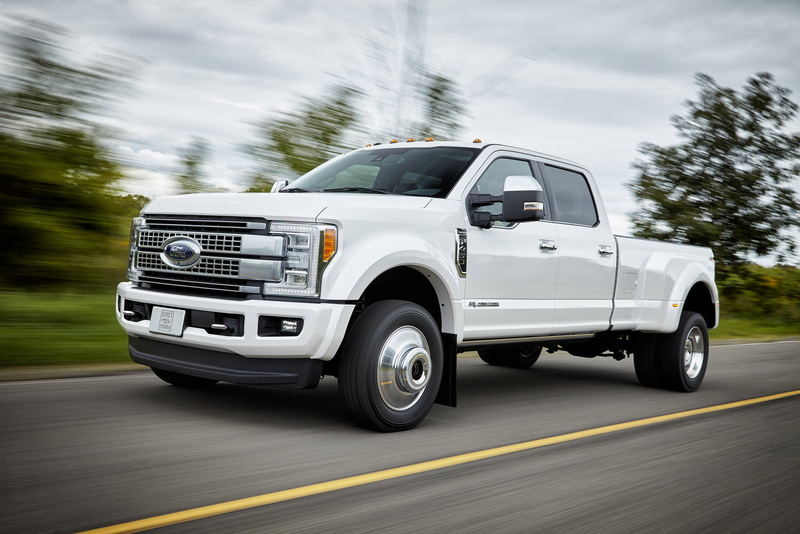 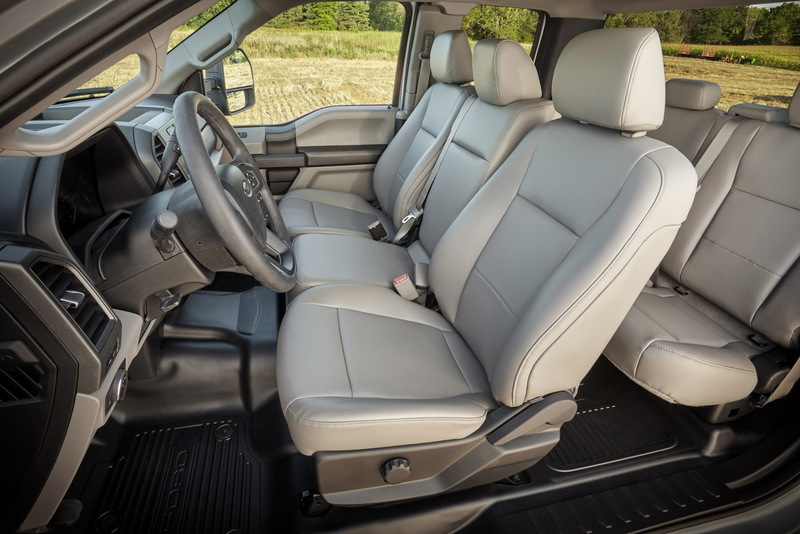 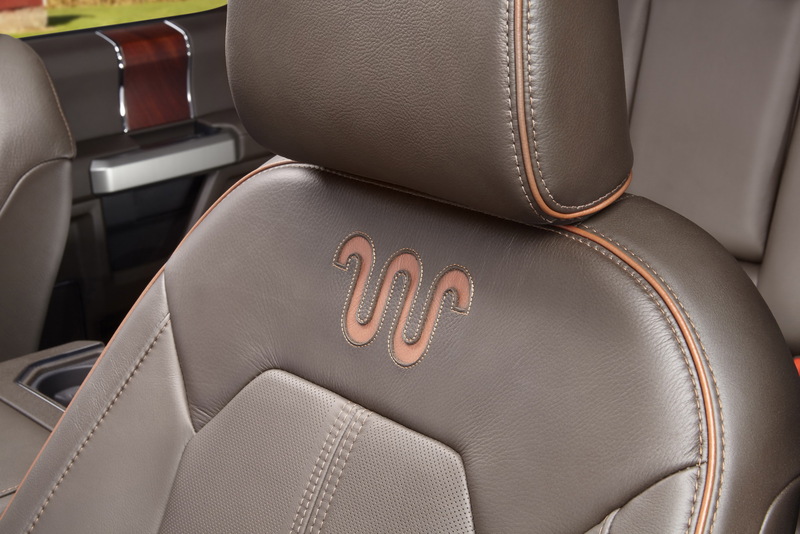 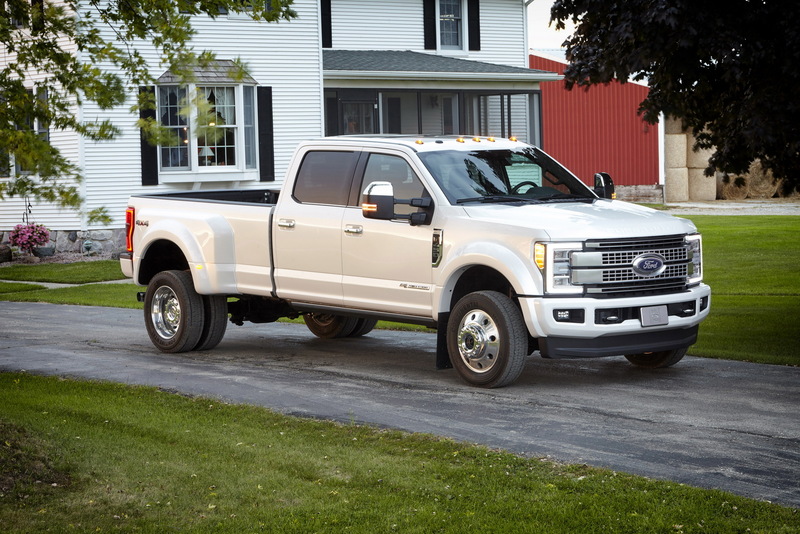 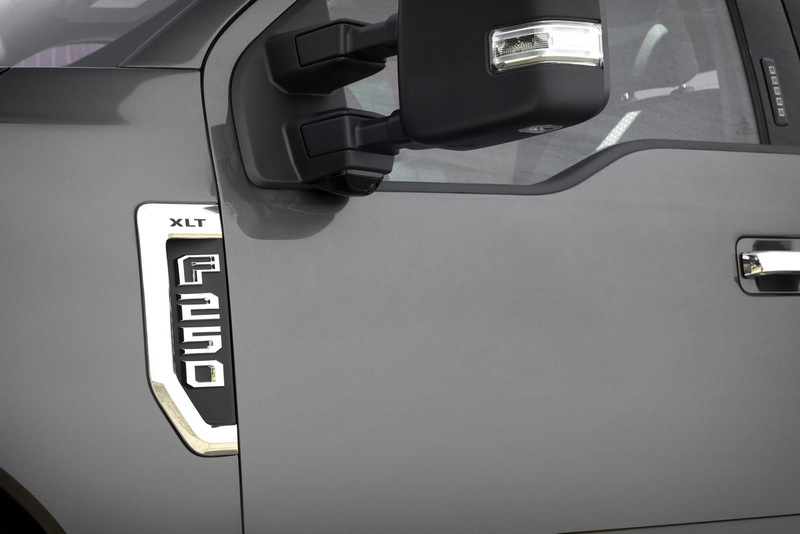 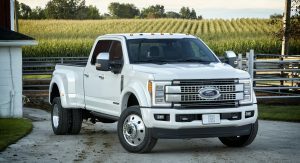 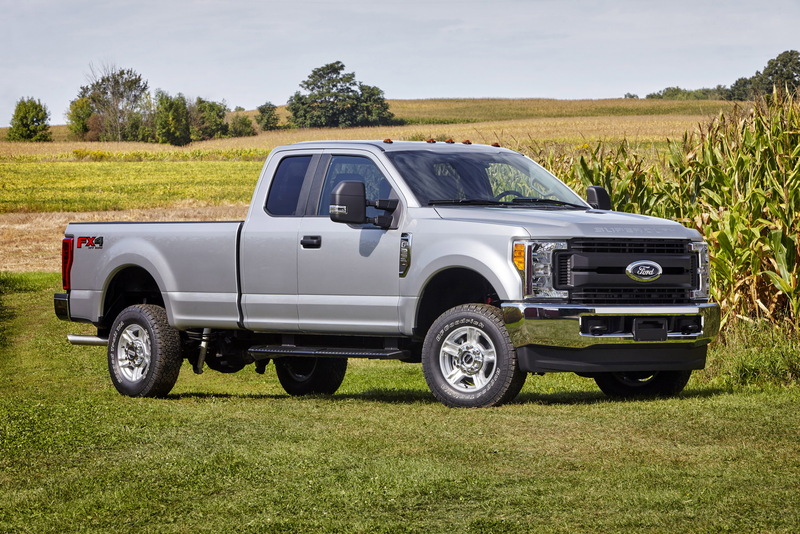 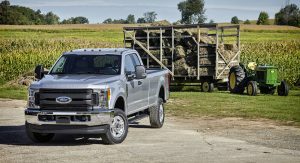 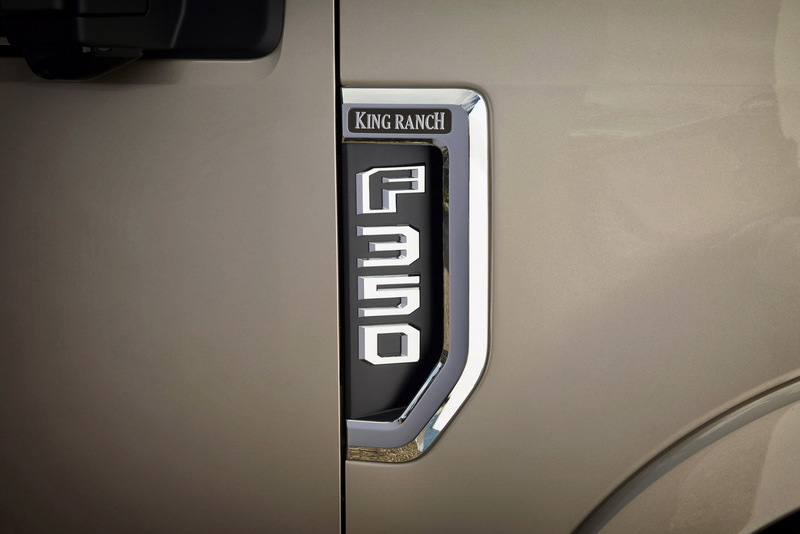 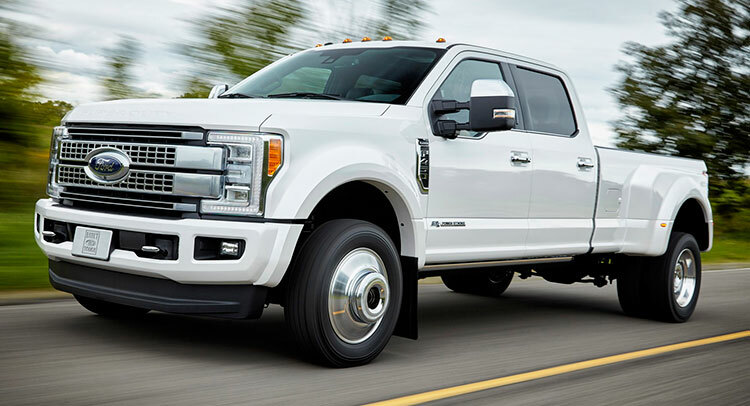 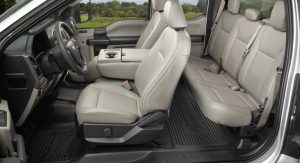 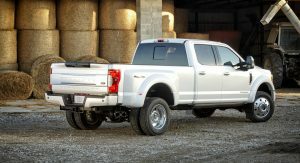 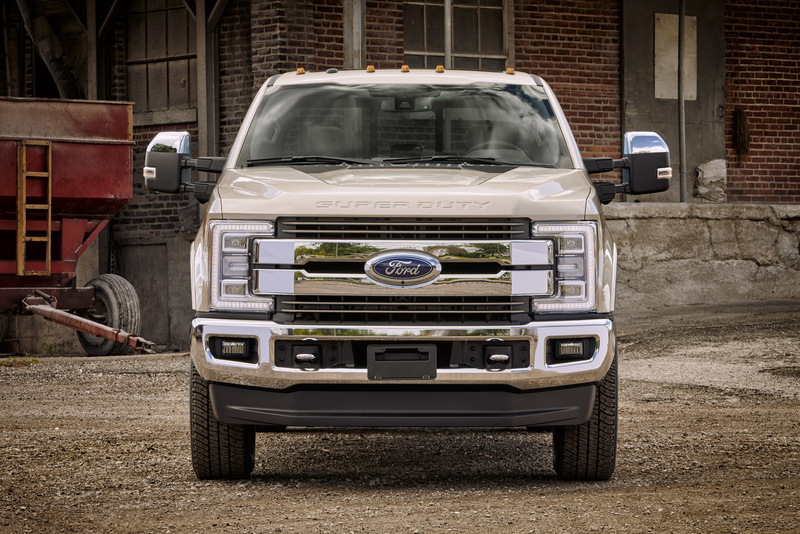 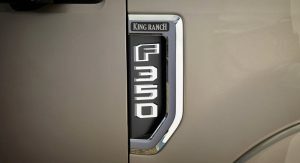 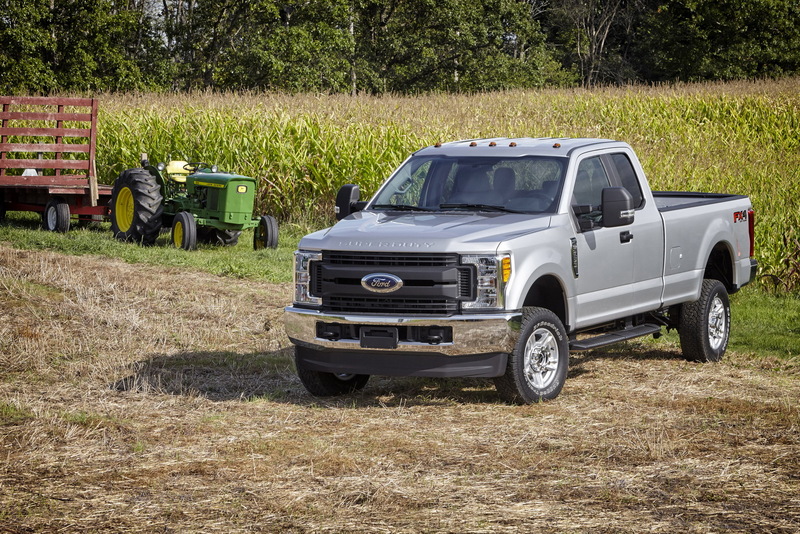 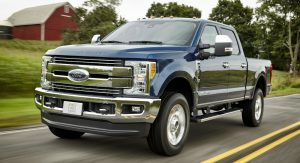 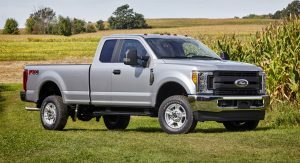 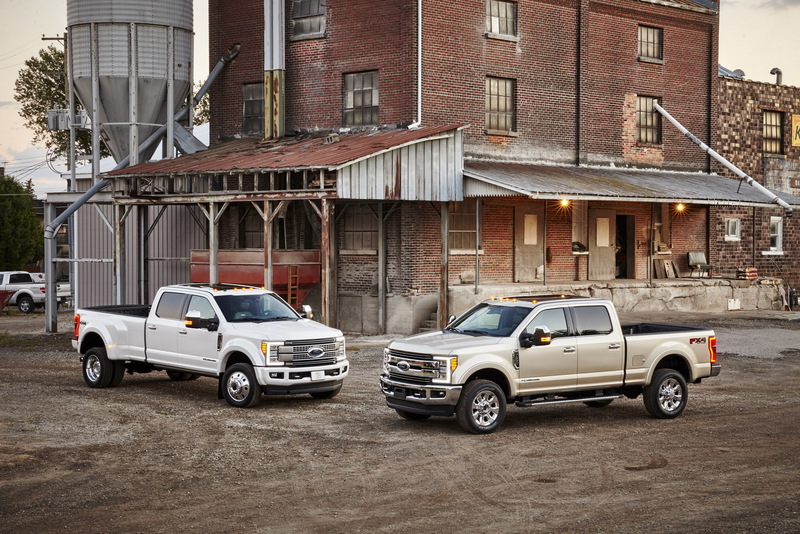 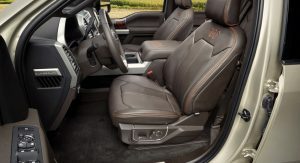 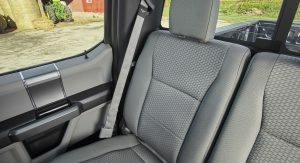 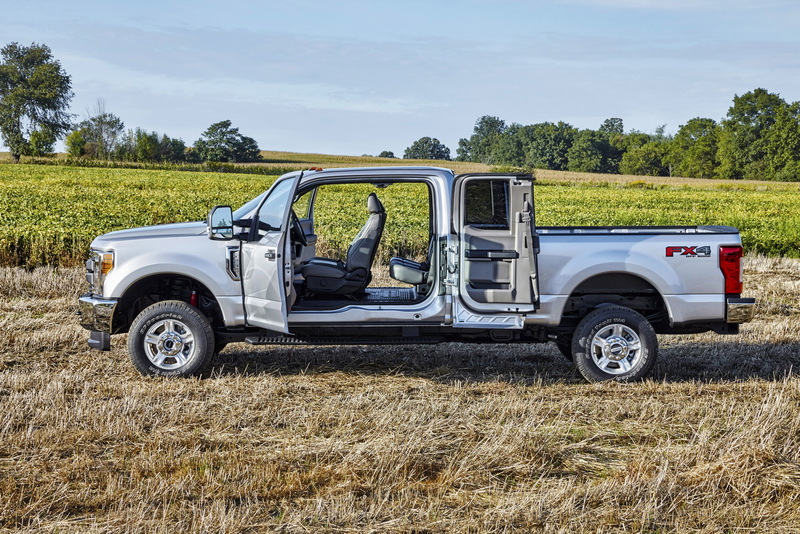 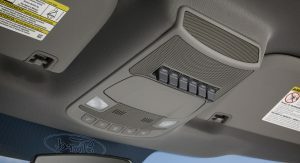 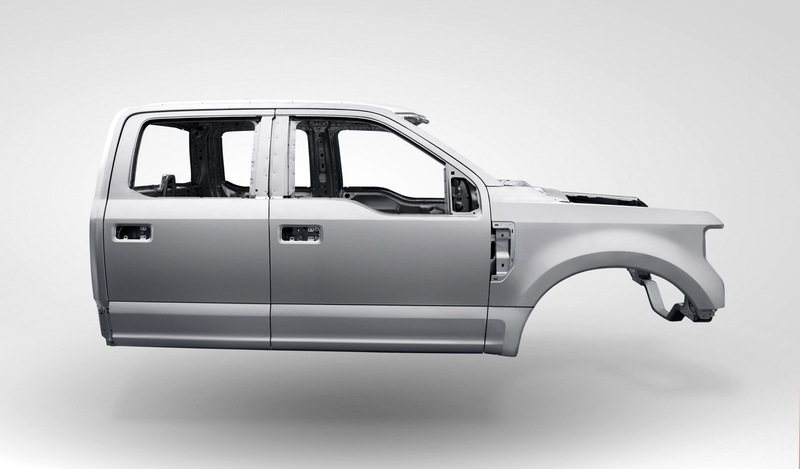 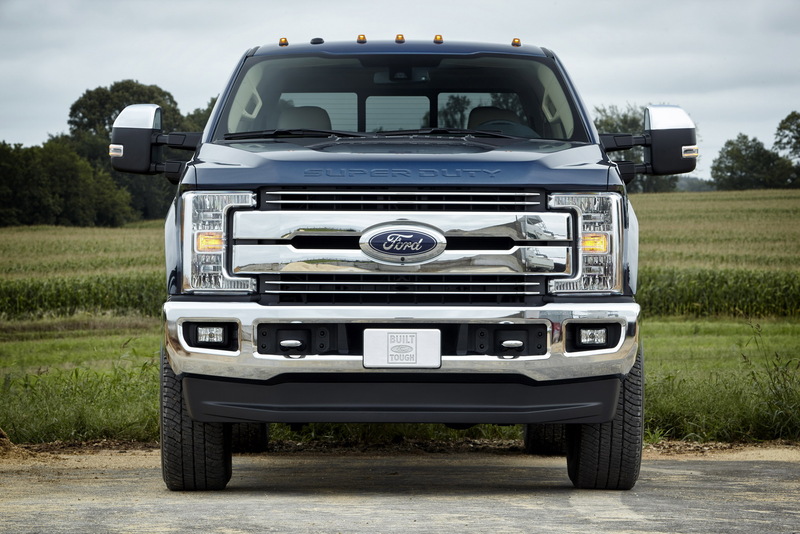 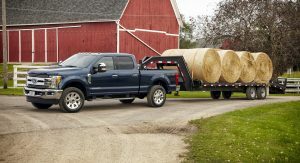 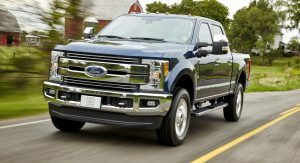 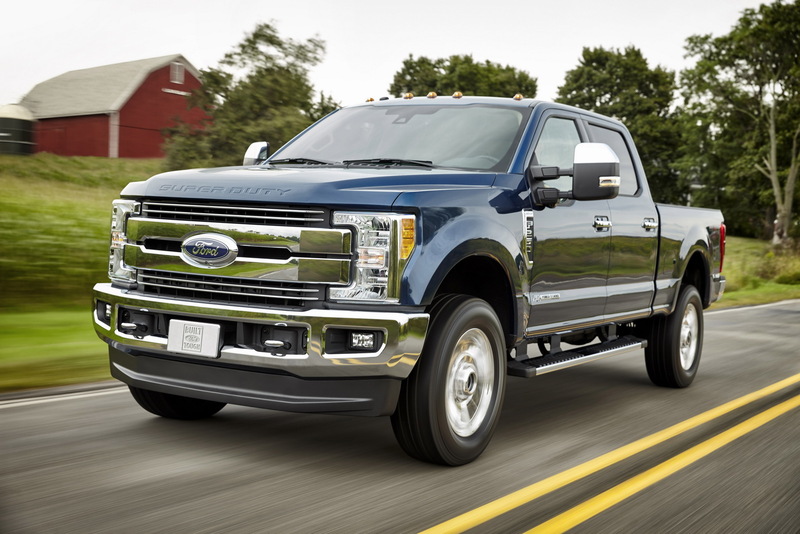 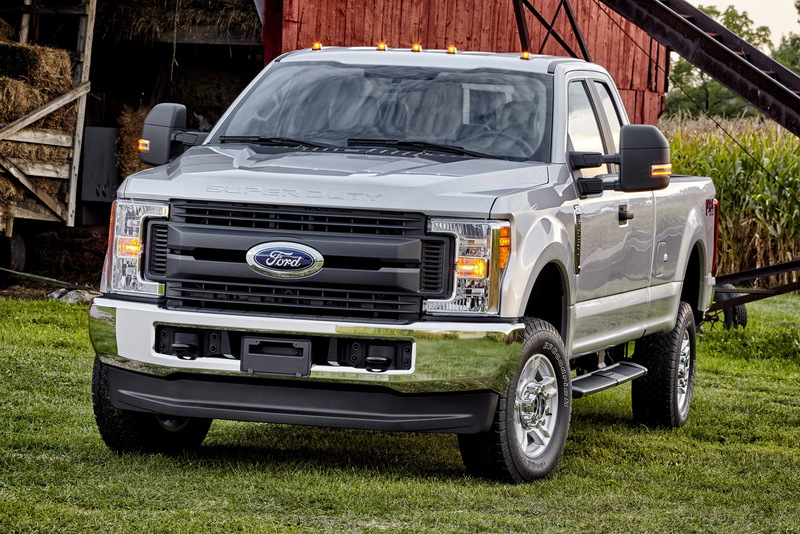 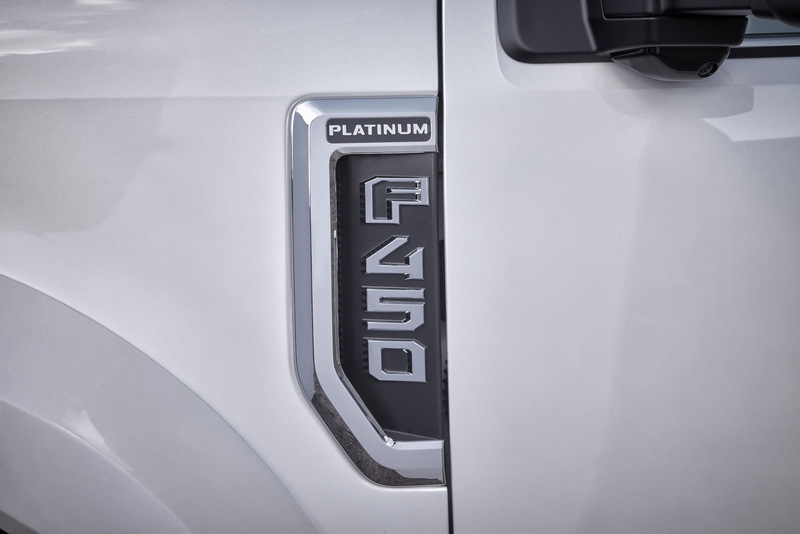 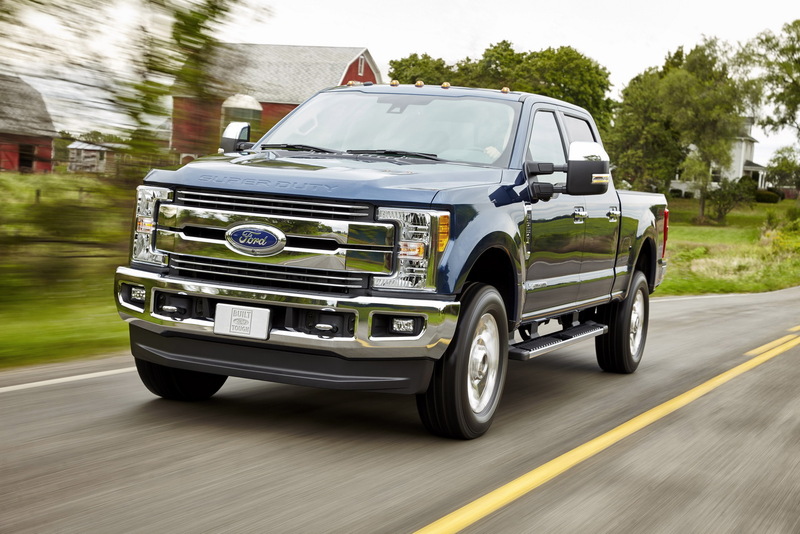 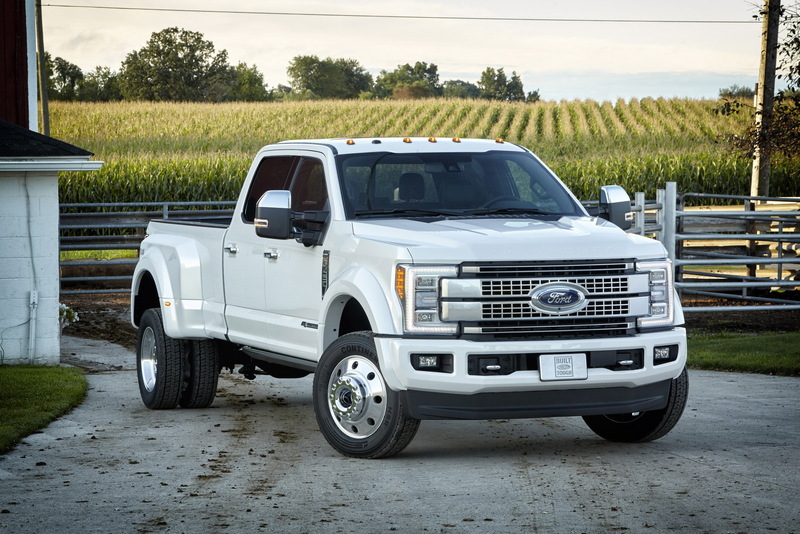 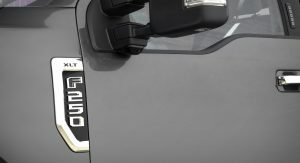 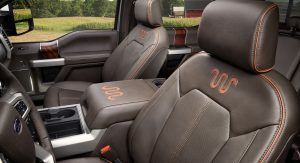 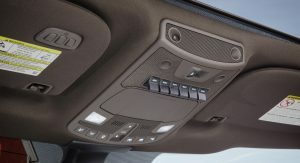 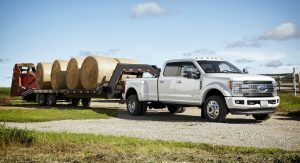 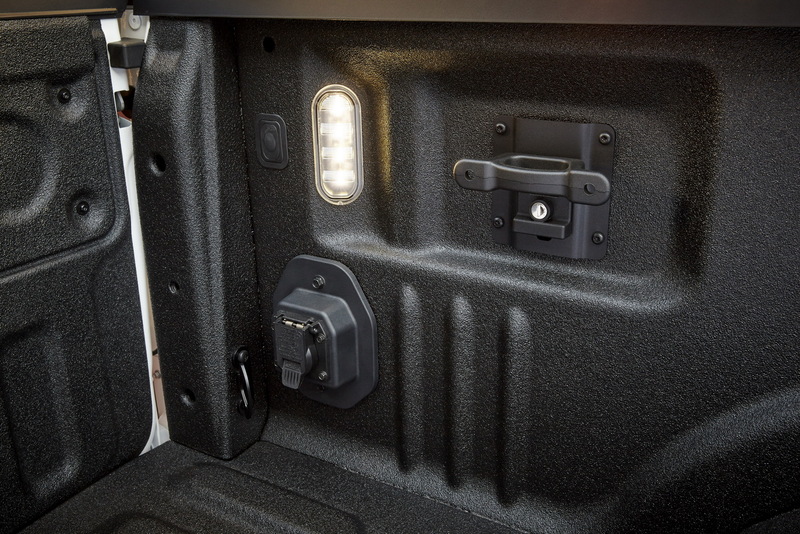 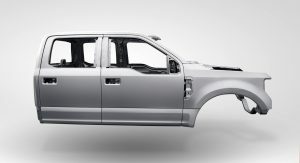 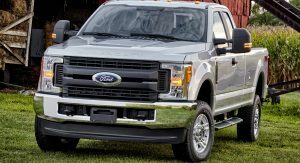 Naturally, the Super Duty line-up will be available in regular cab, super cab and crew cab guise, offering the basically the same class system: F-250, F-350, F-450. 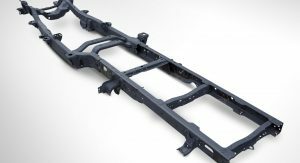 Tesla Model X’s Autopilot System Slow To React To S-Bend?